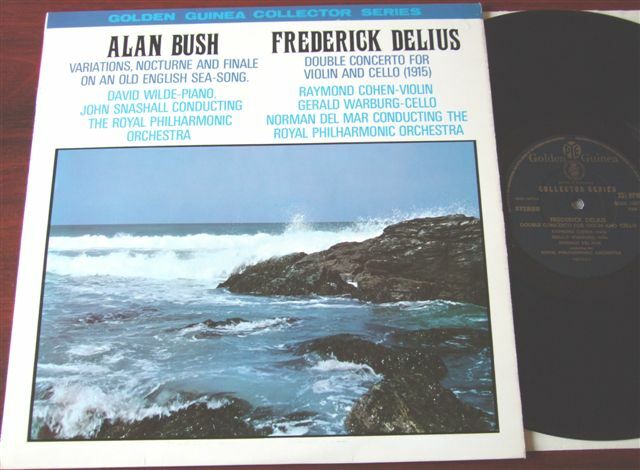 Note: This list includes both LPs and CDs, and is not exhaustive. 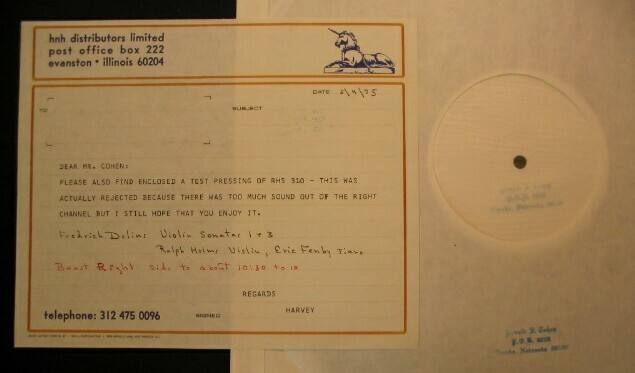 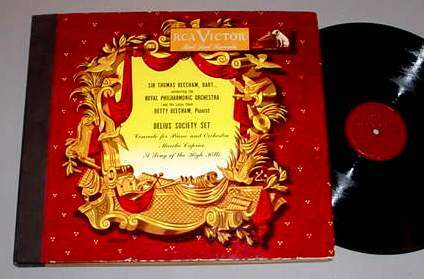 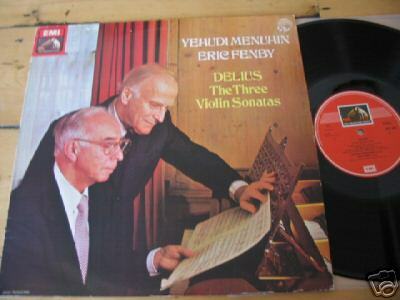 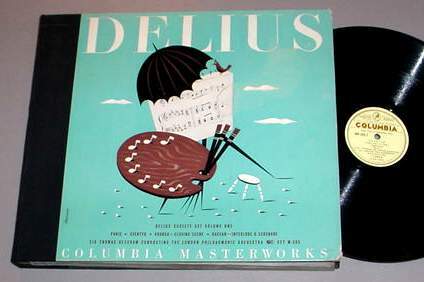 Some of the LP items may have later been released on CD. 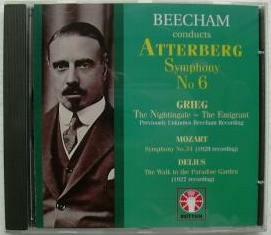 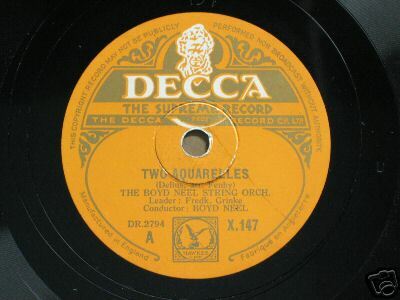 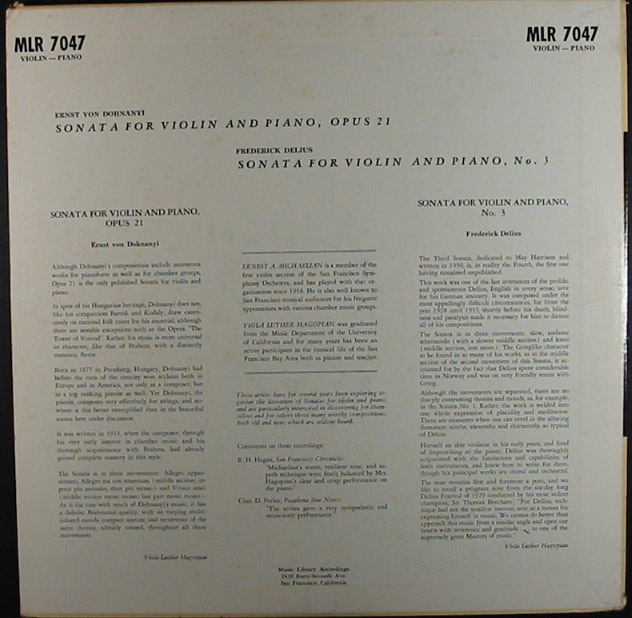 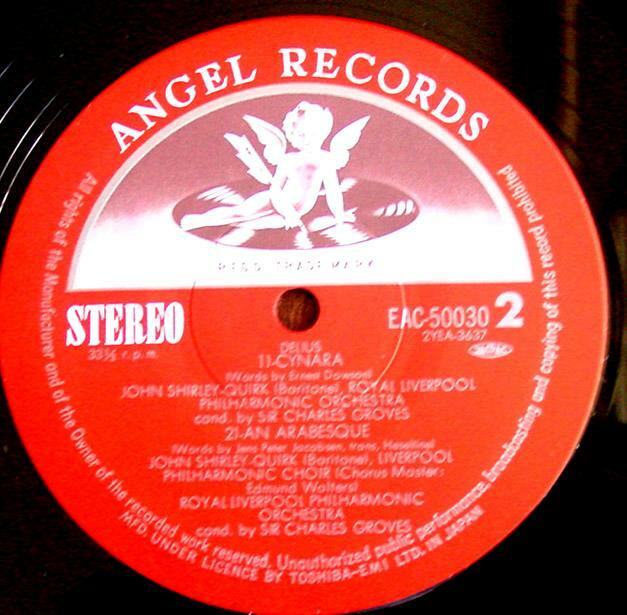 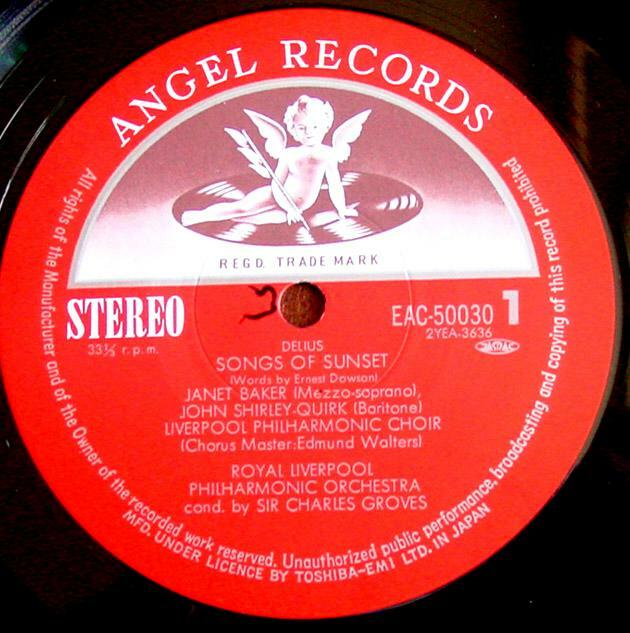 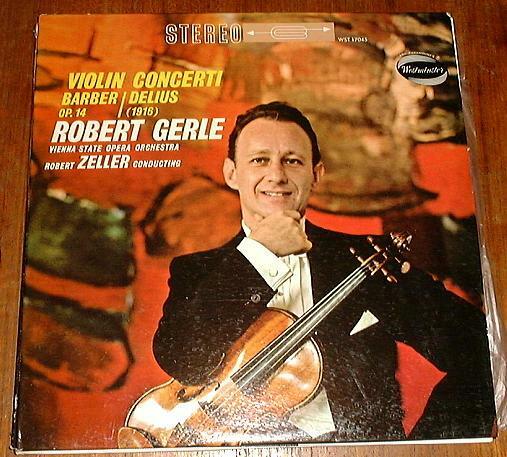 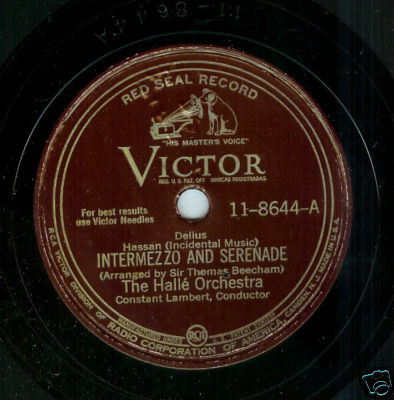 Generally the label and number are of the American release. 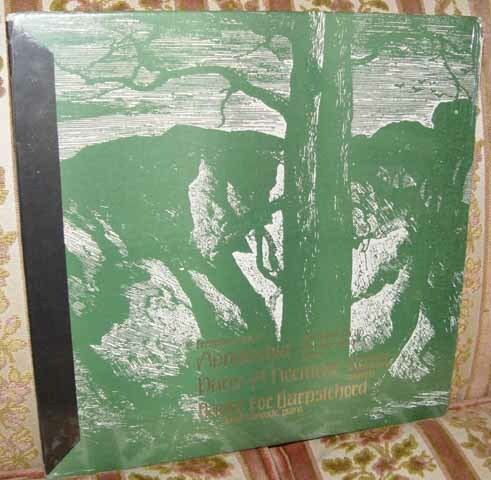 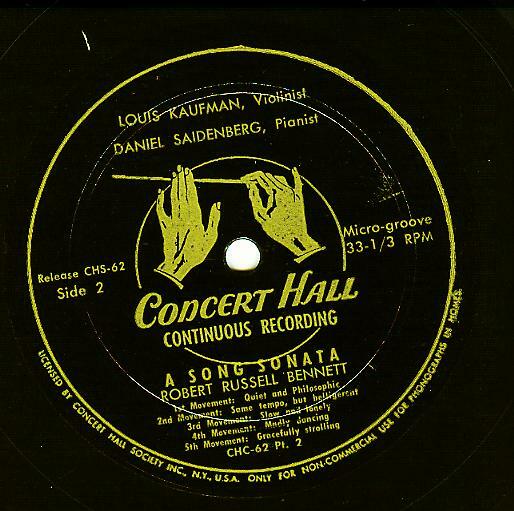 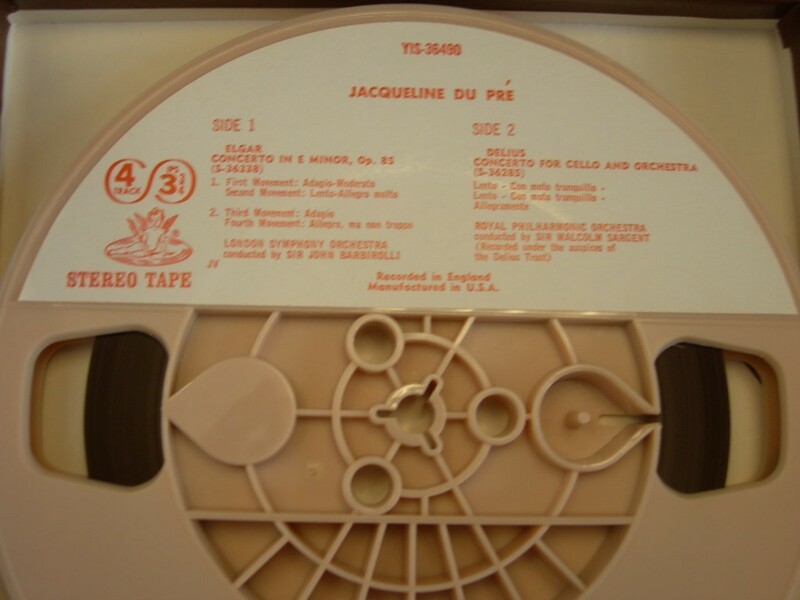 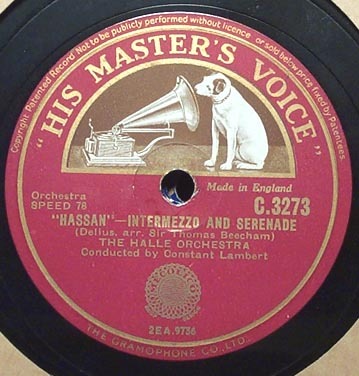 Many of these recordings may no longer be commercially available, but you may be able to find them through interlibrary loan or through used record dealers. 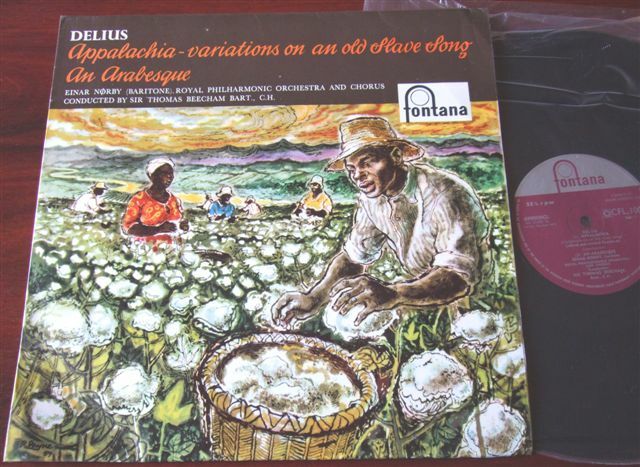 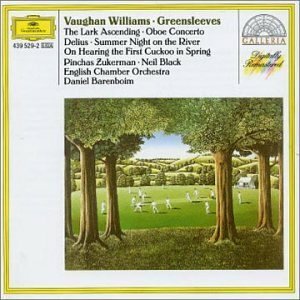 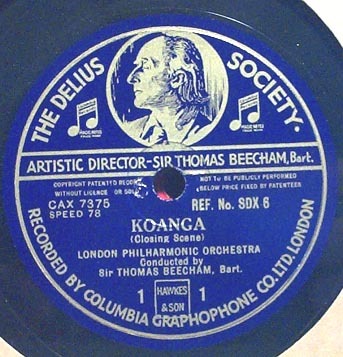 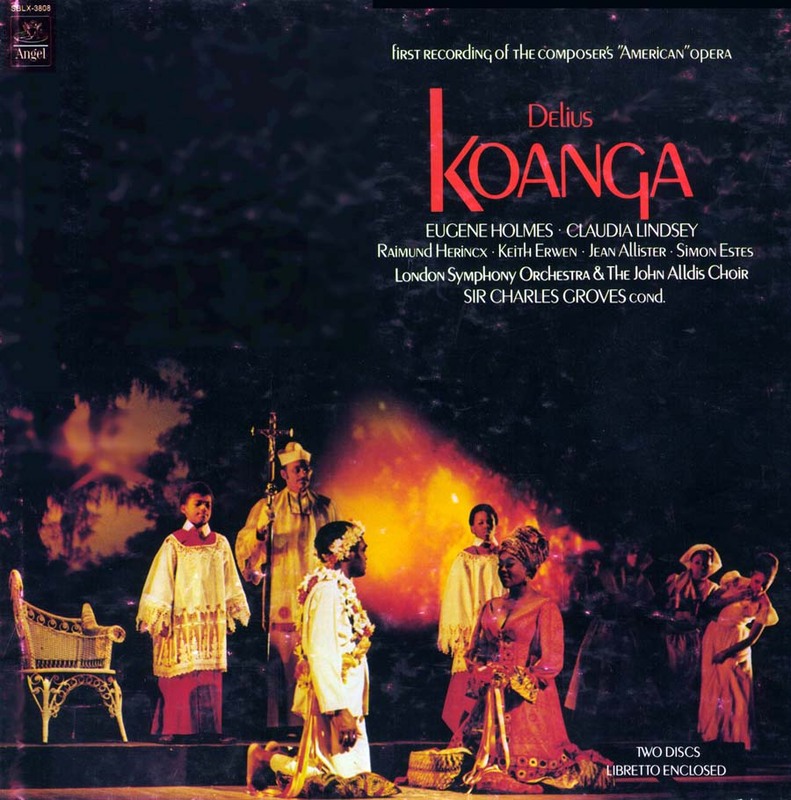 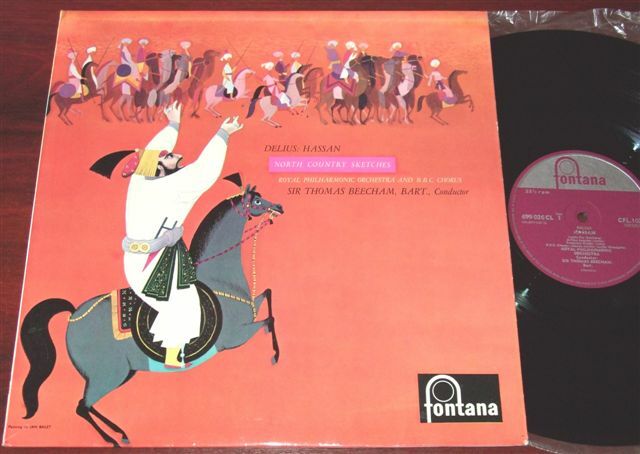 "The Delius Collection" (DC) originally issued on Unicorn-Kachana (Volumes 1-7) is an excellent starter collection. 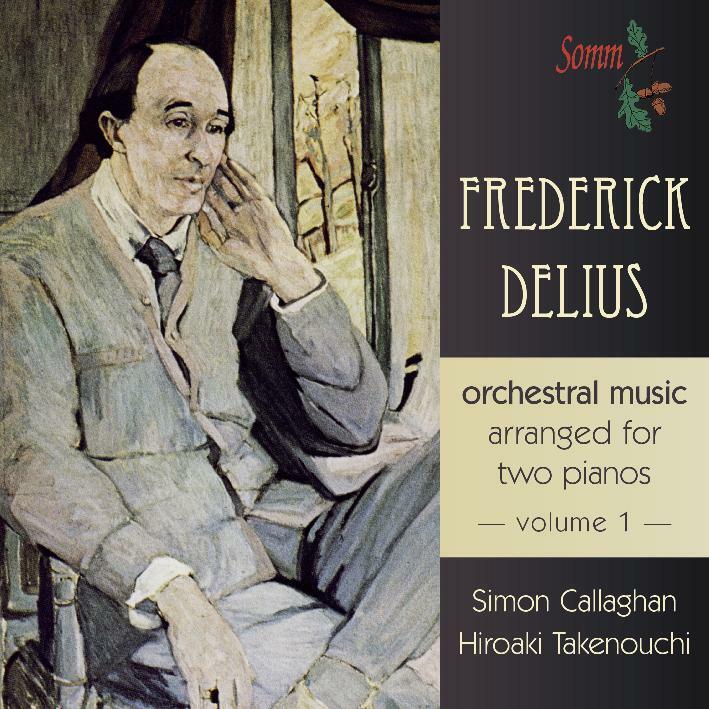 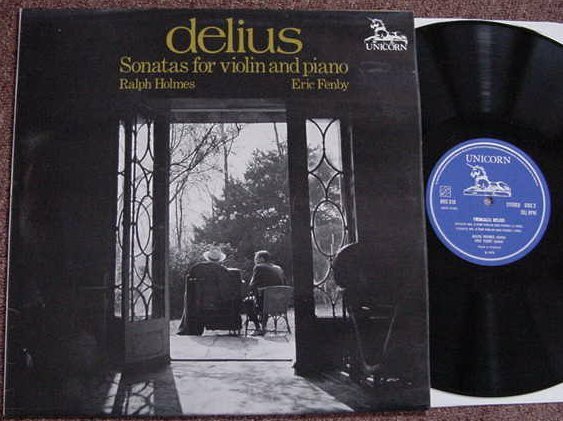 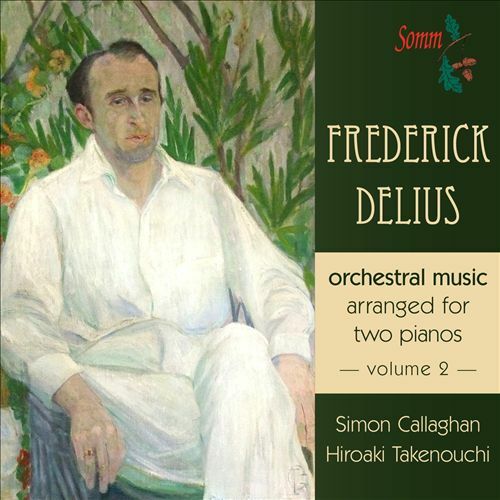 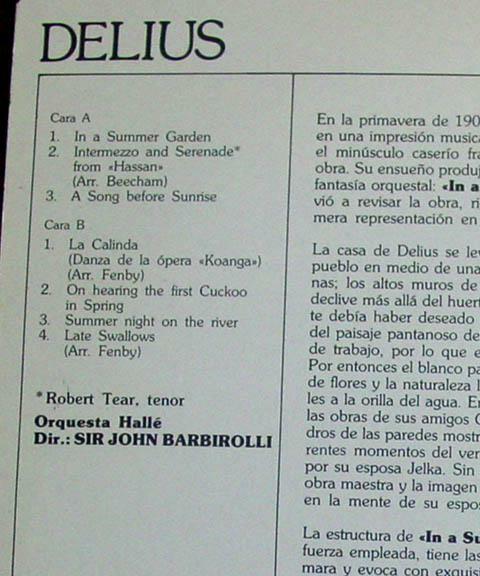 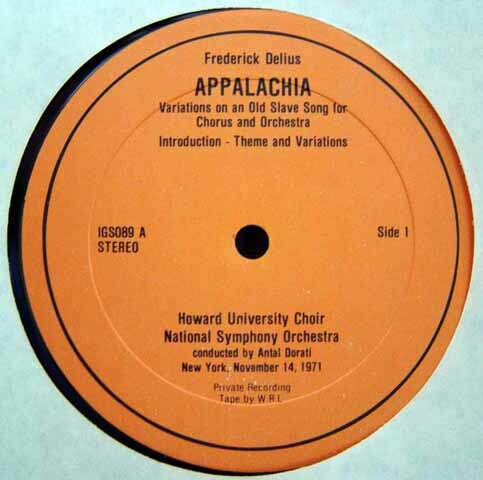 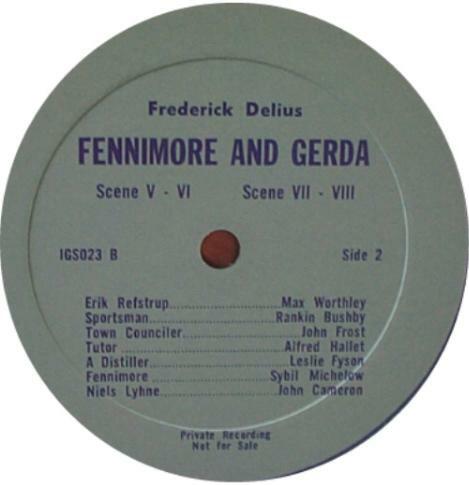 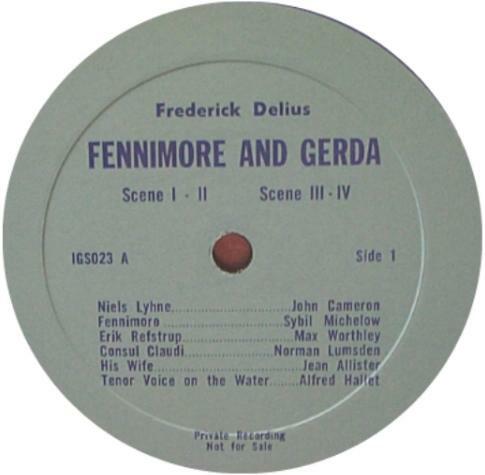 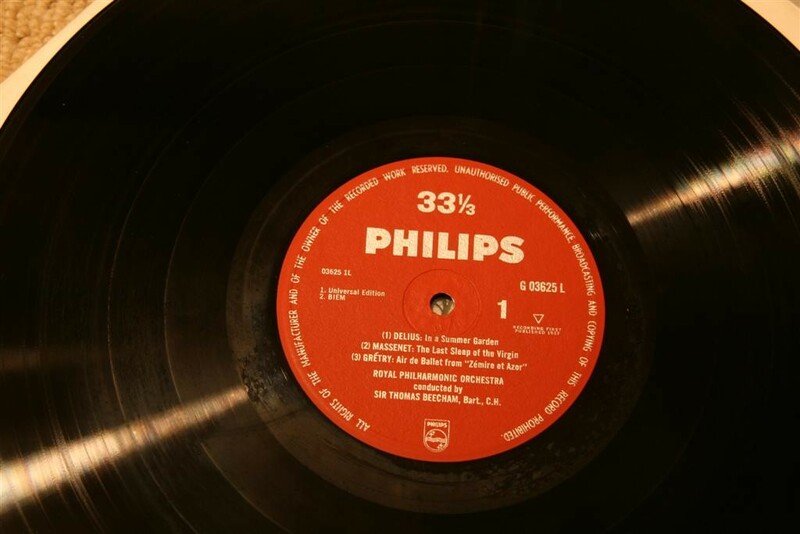 Click here for complete track listings for "The Delius Collection." 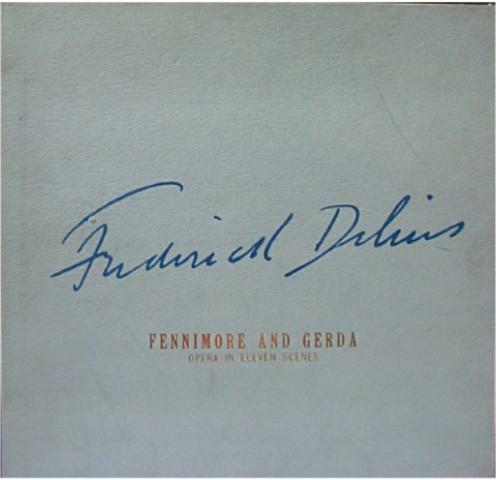 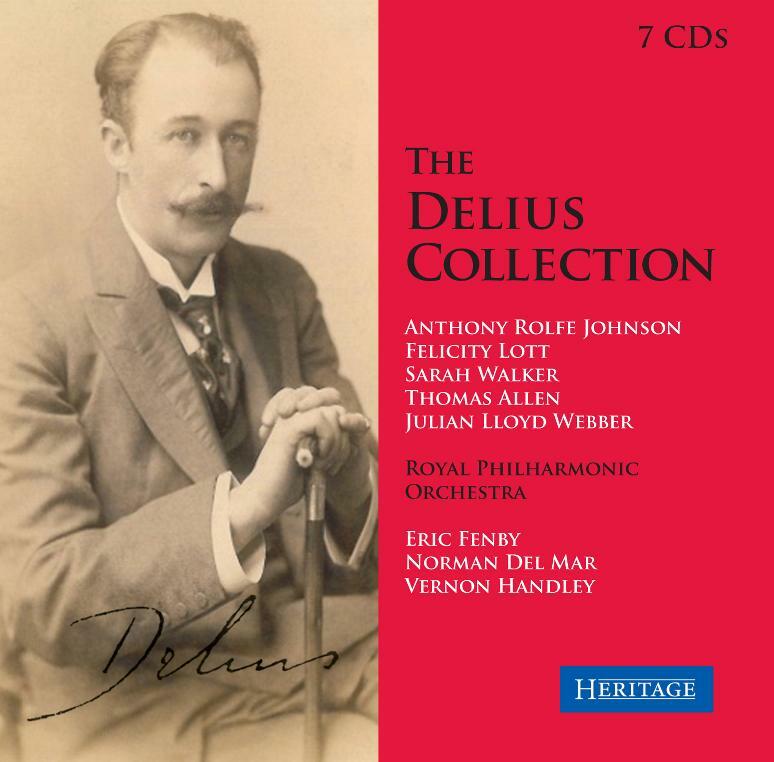 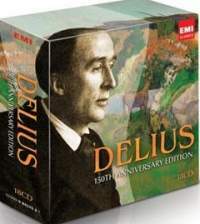 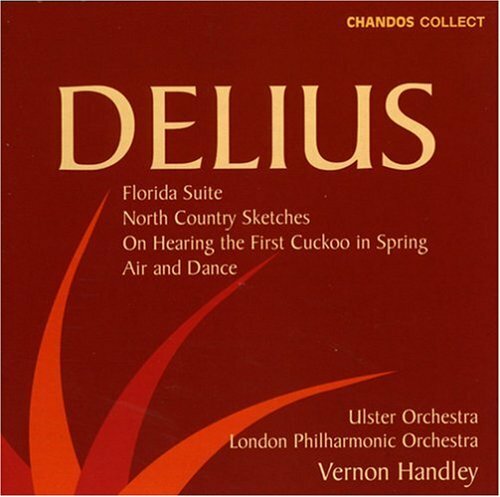 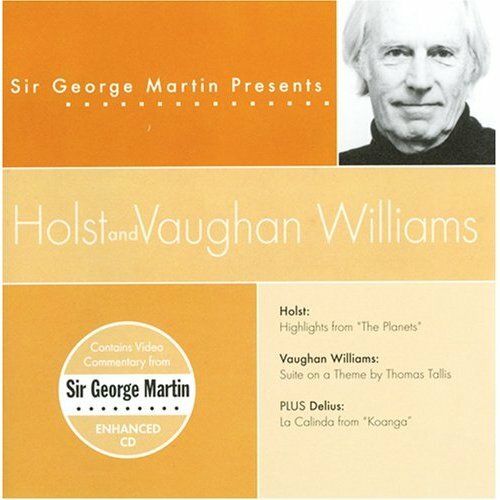 UPDATE: July 2012 - "The Delius Collection" is being reissued as a Box Set by Heritage Records at a bargain price! 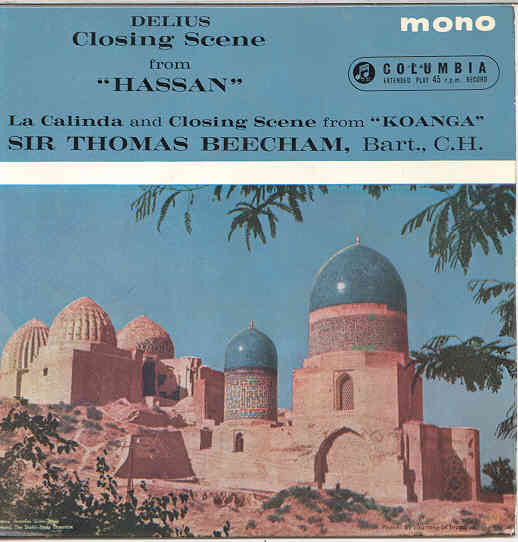 See more details in the "Special Collections" section below. 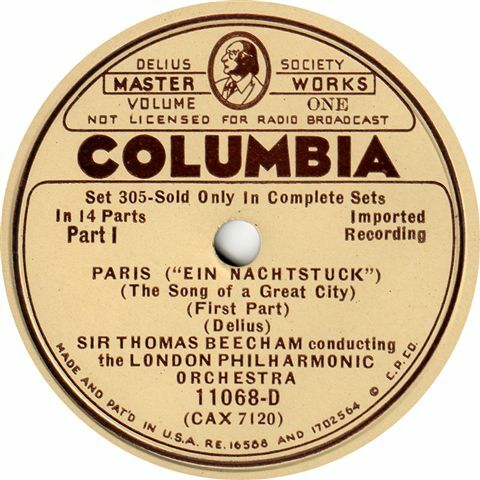 Items marked with an X in the rightmost column are in the collection of The Thompsonian Institution. 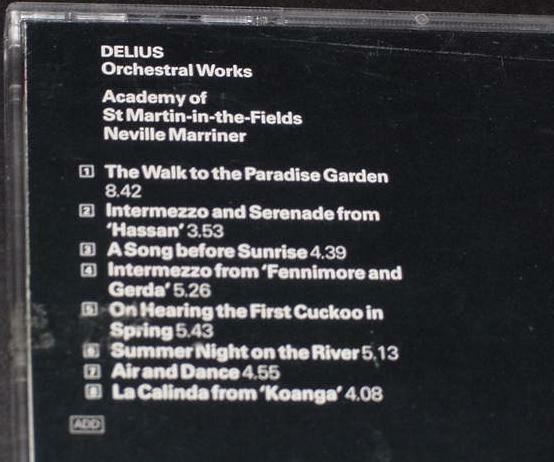 Major works in each category are listed chronologically. 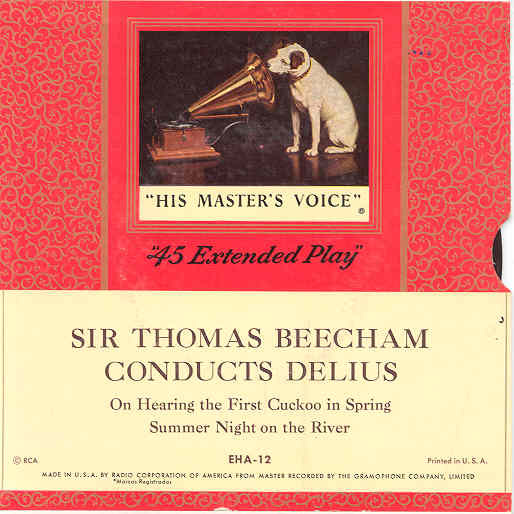 Thanks to all those who have submitted corrections and addenda.Click here to e-mail suggested additions. 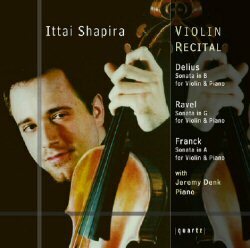 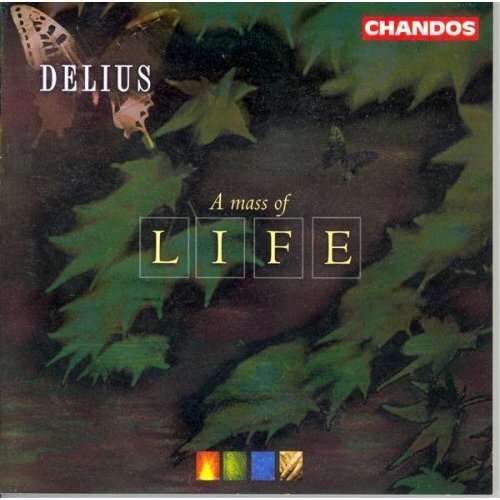 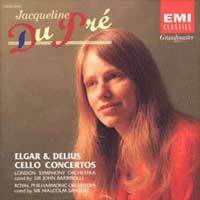 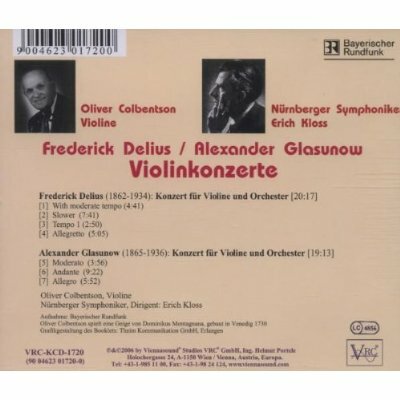 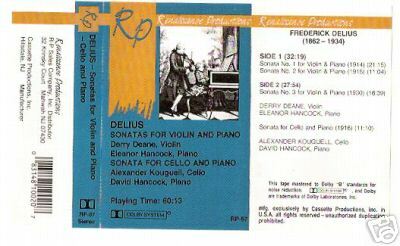 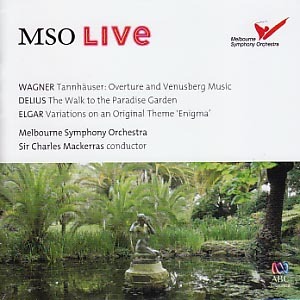 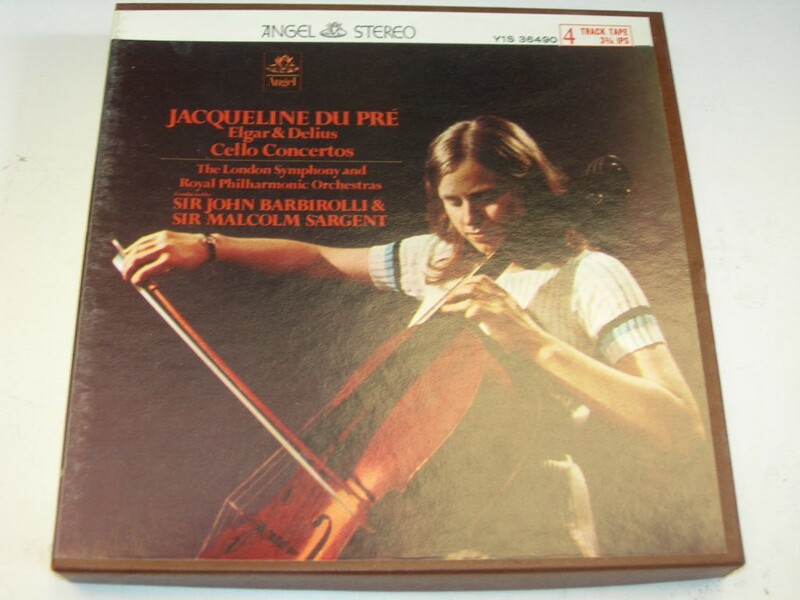 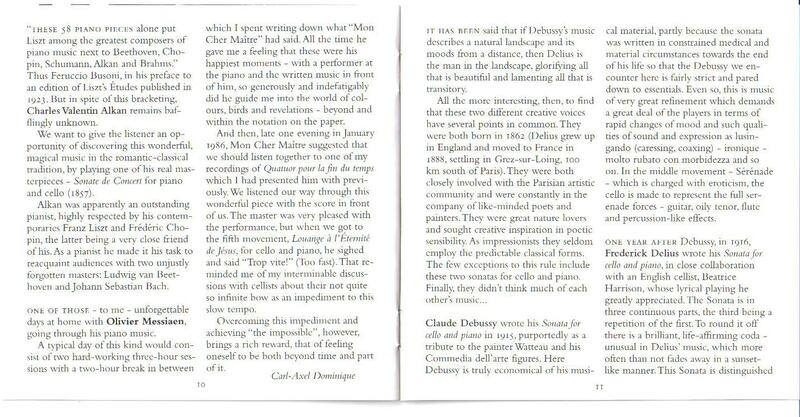 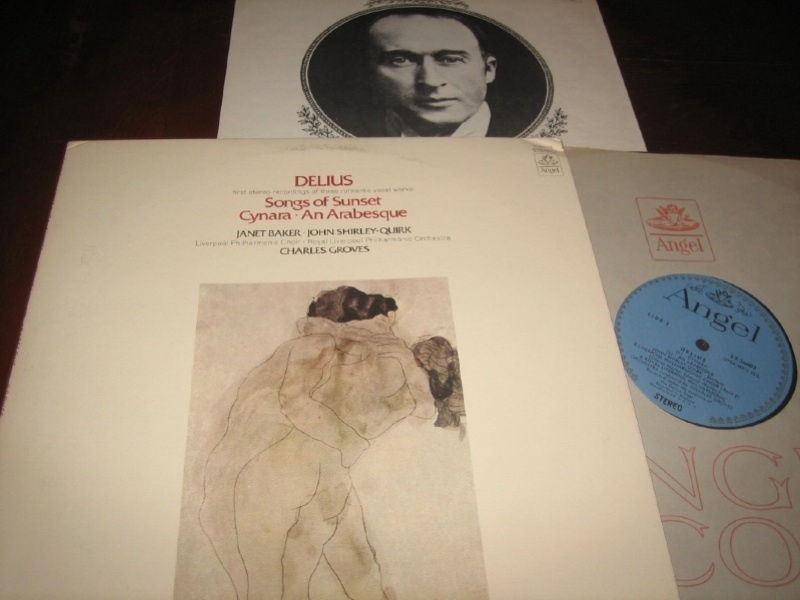 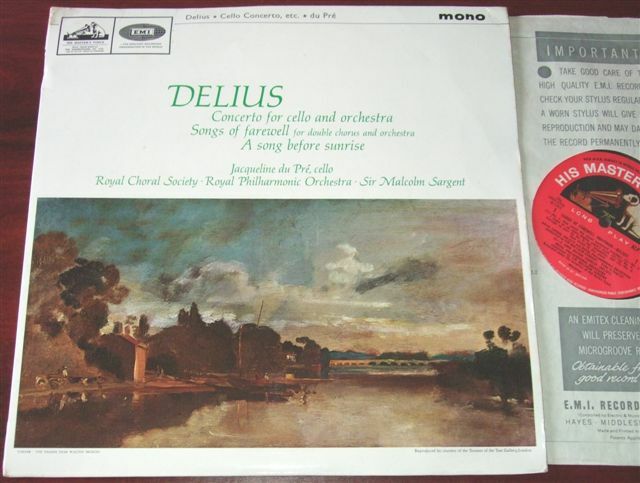 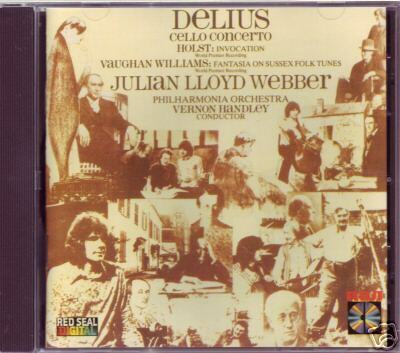 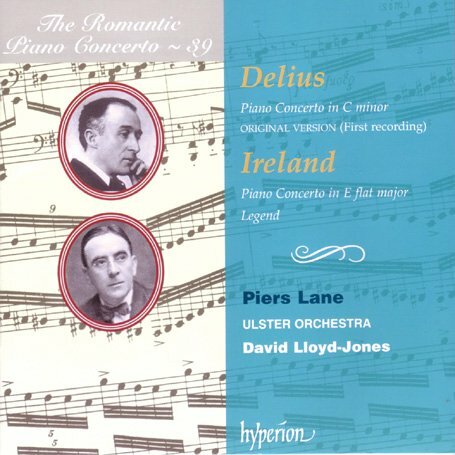 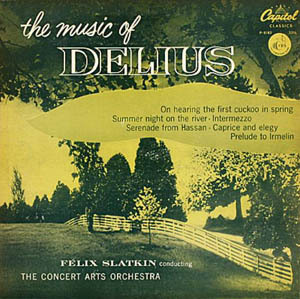 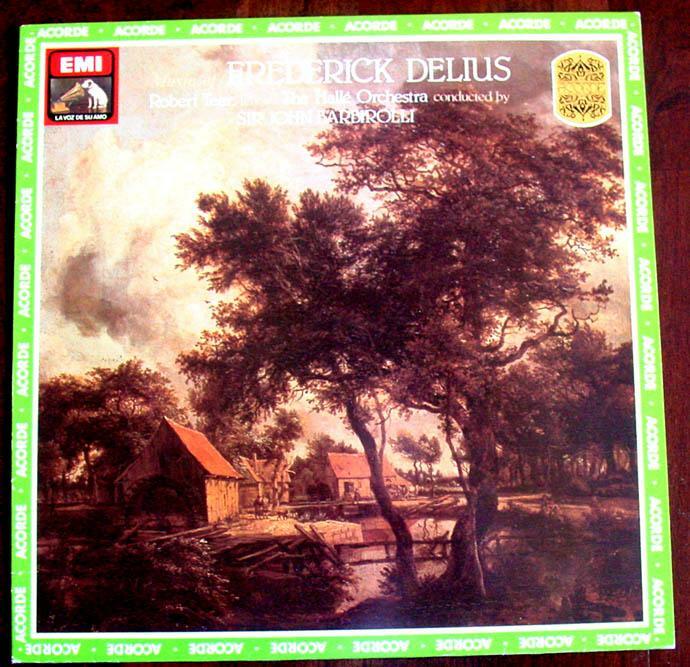 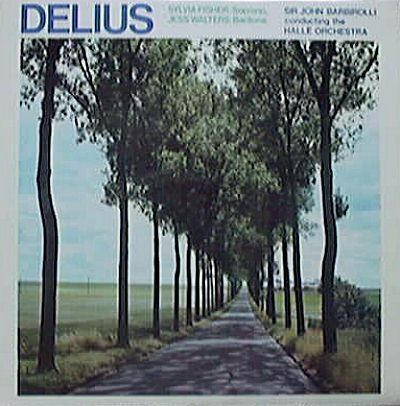 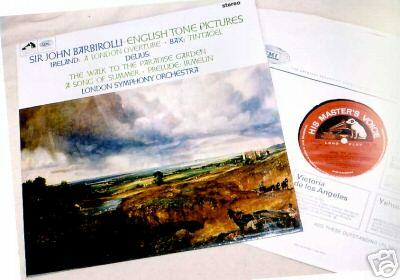 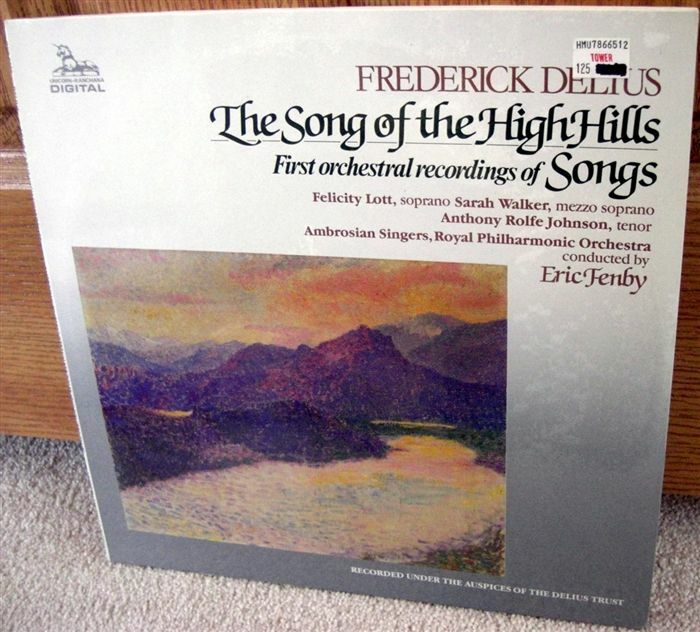 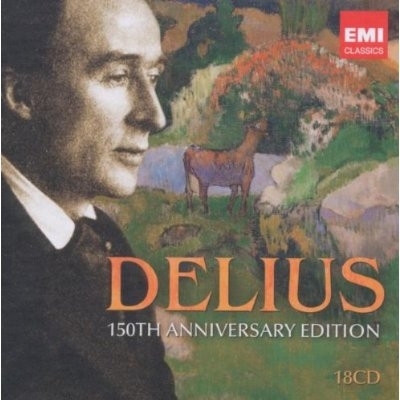 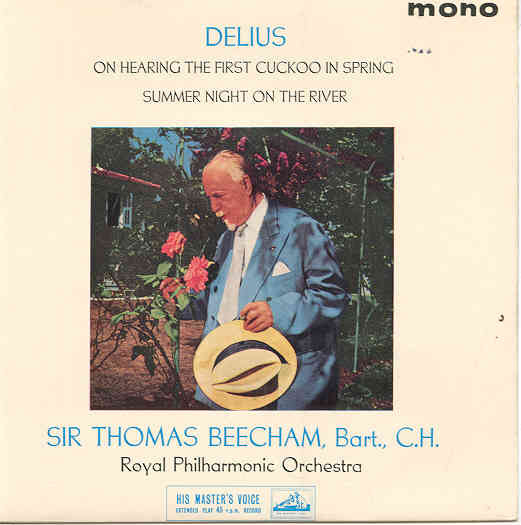 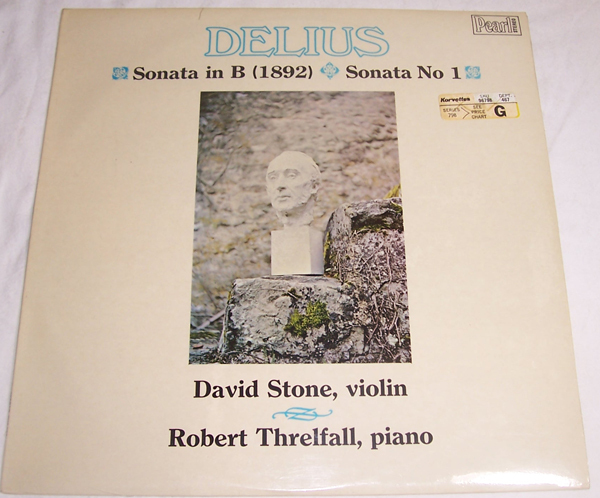 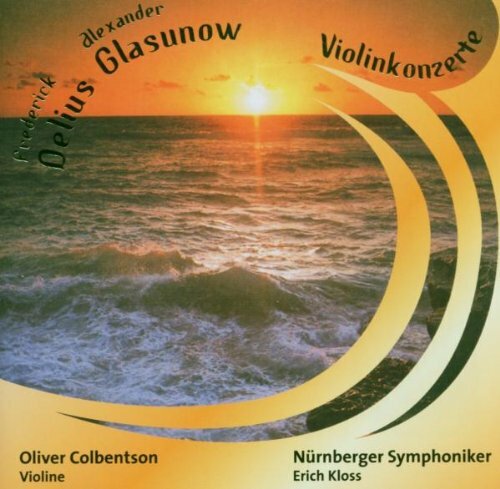 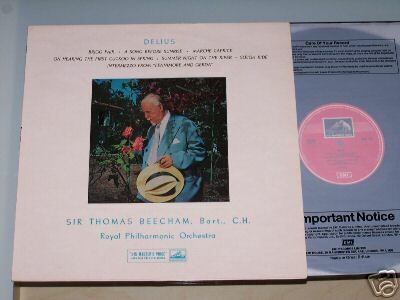 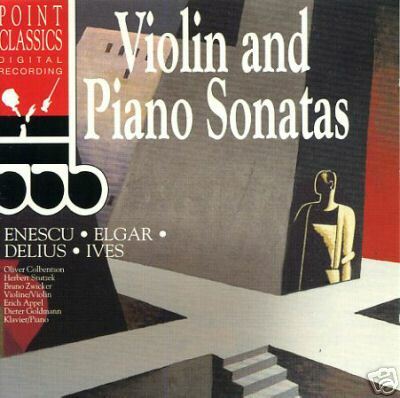 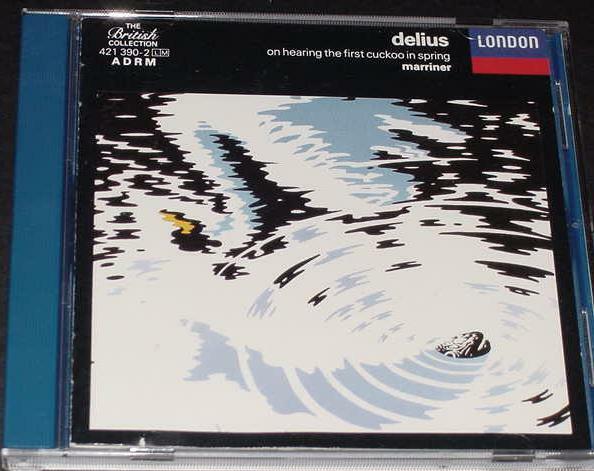 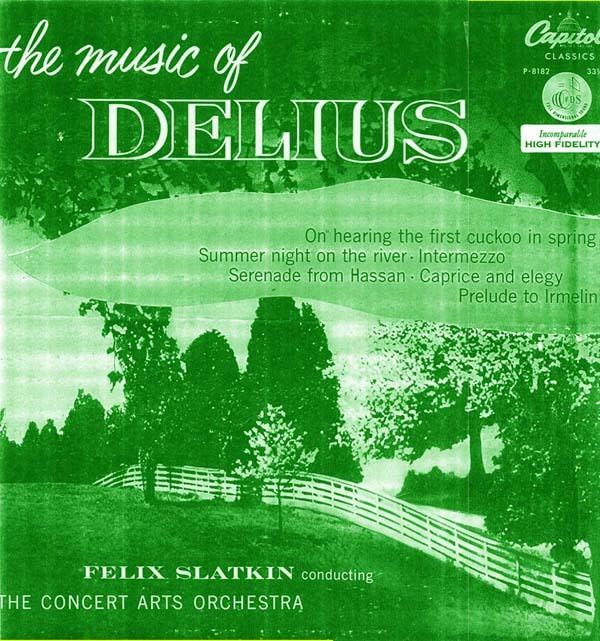 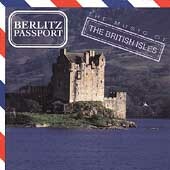 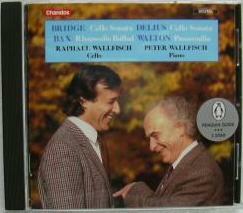 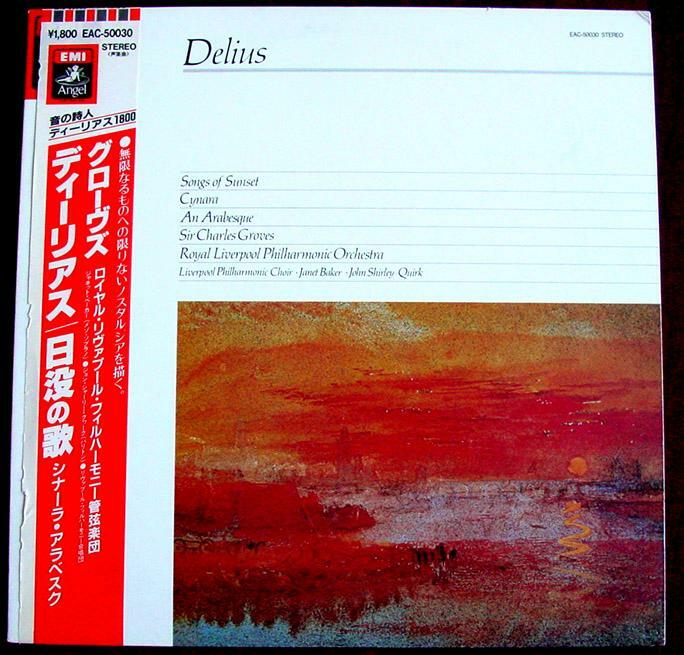 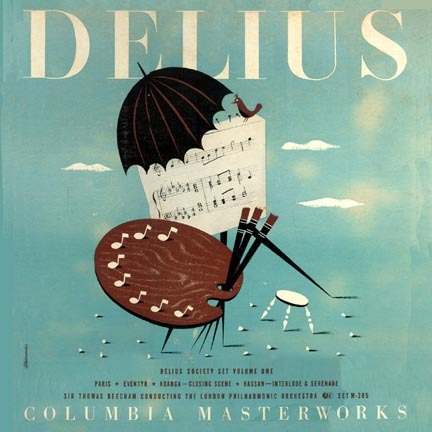 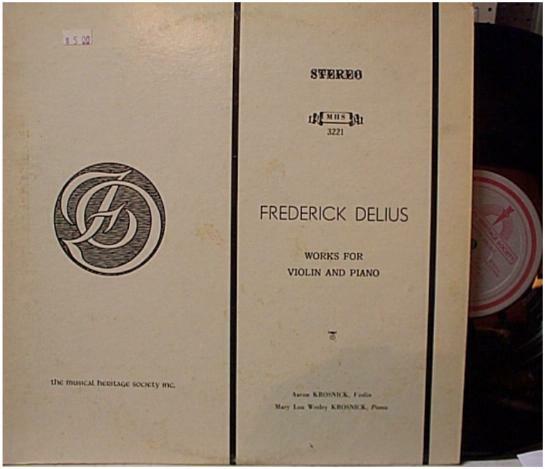 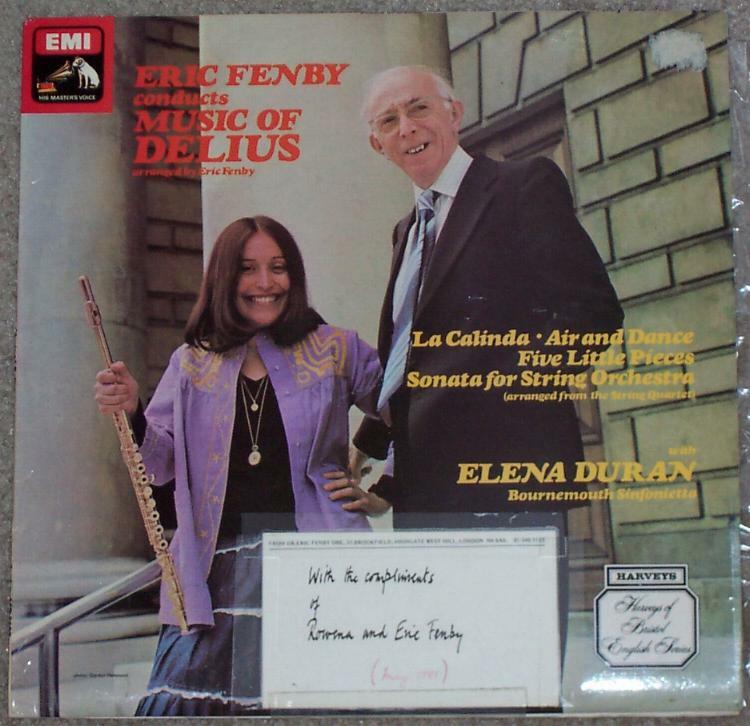 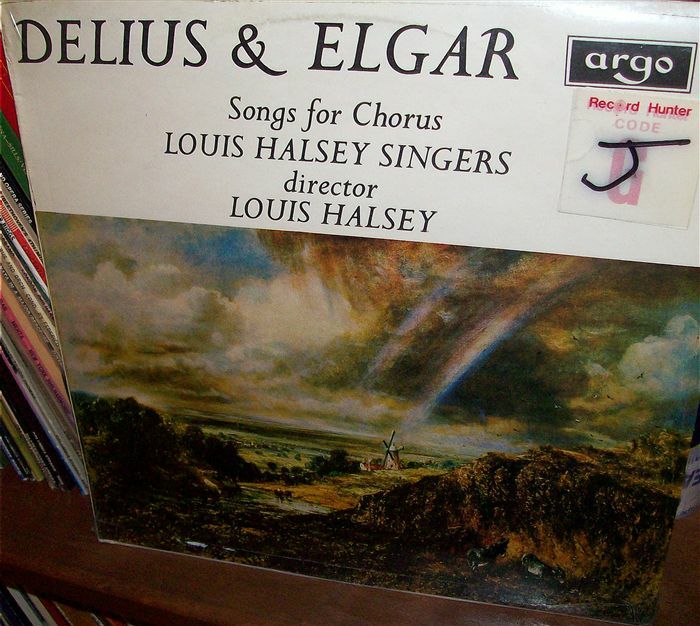 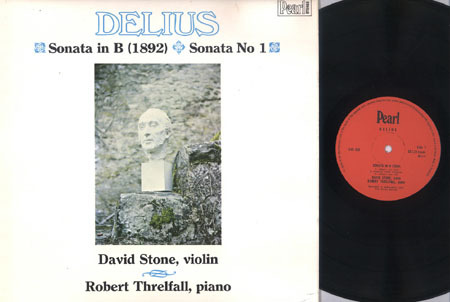 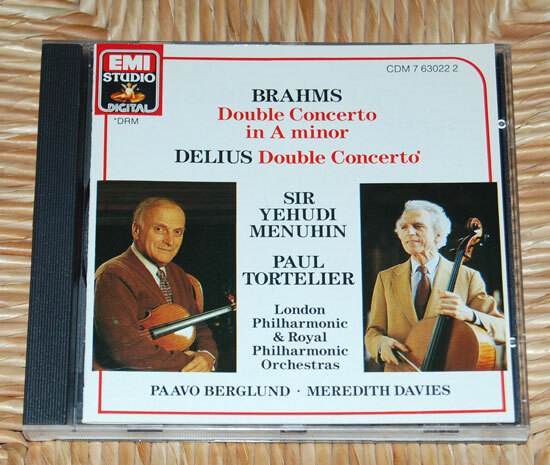 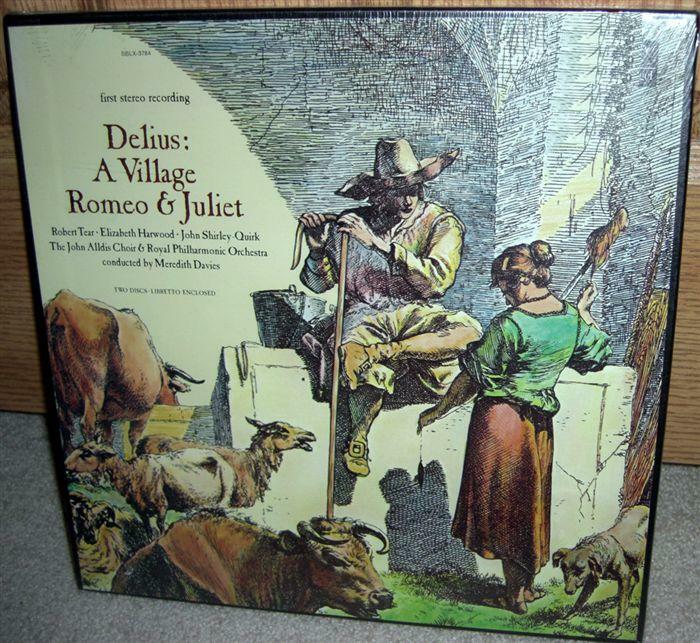 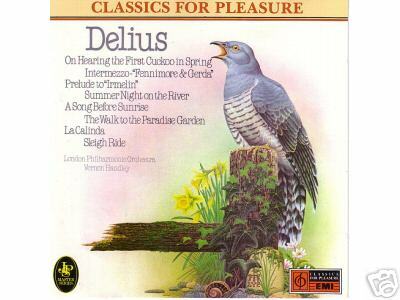 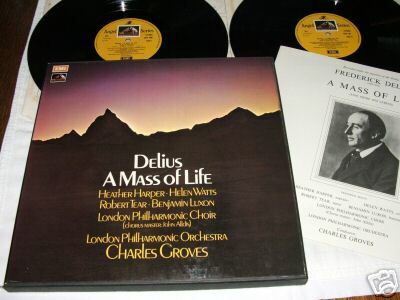 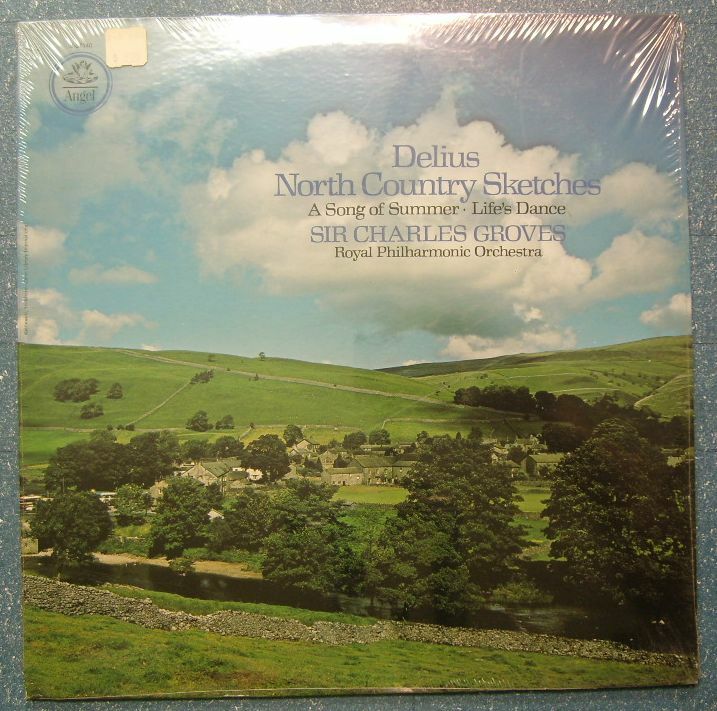 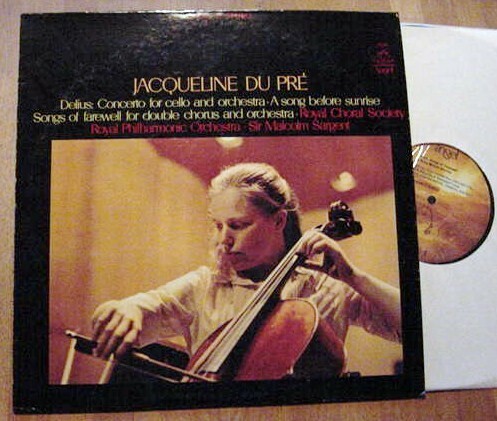 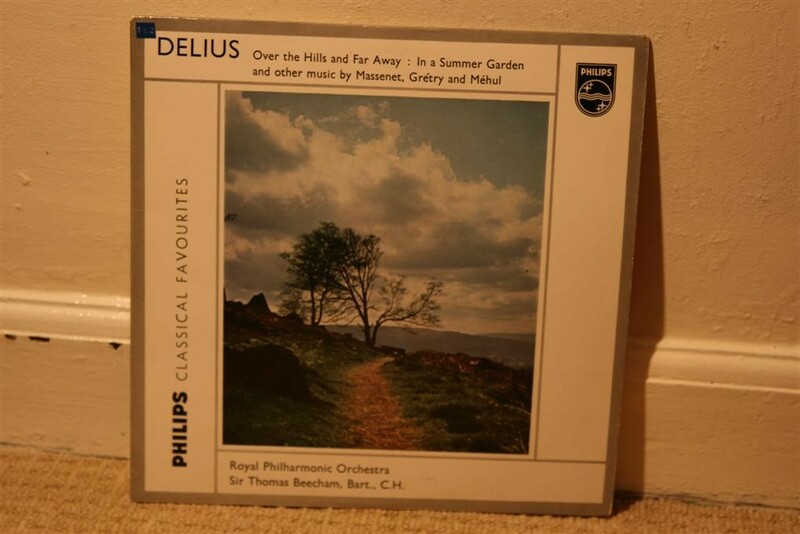 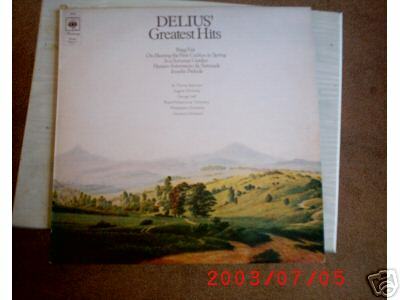 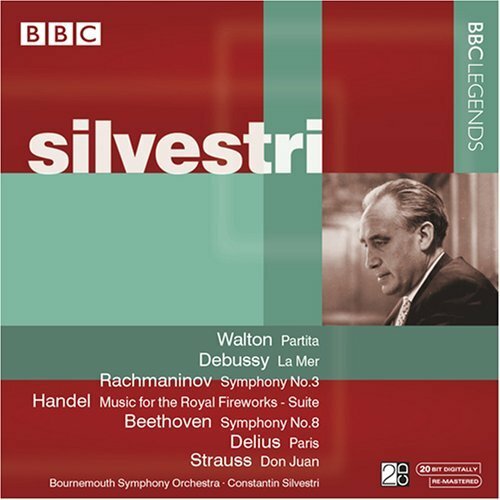 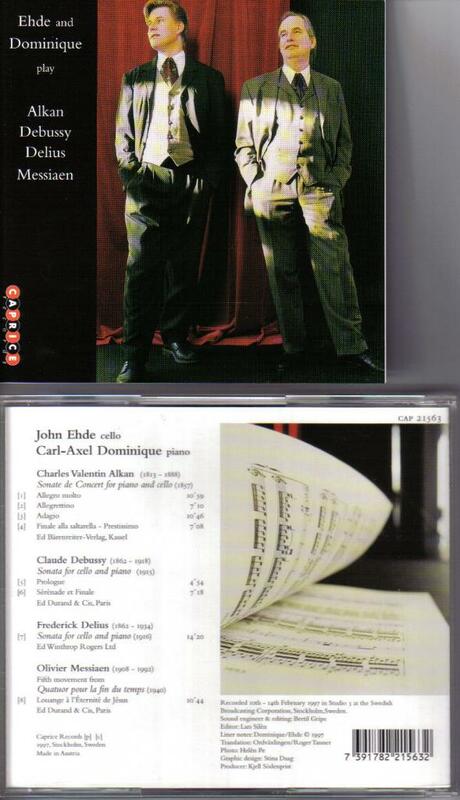 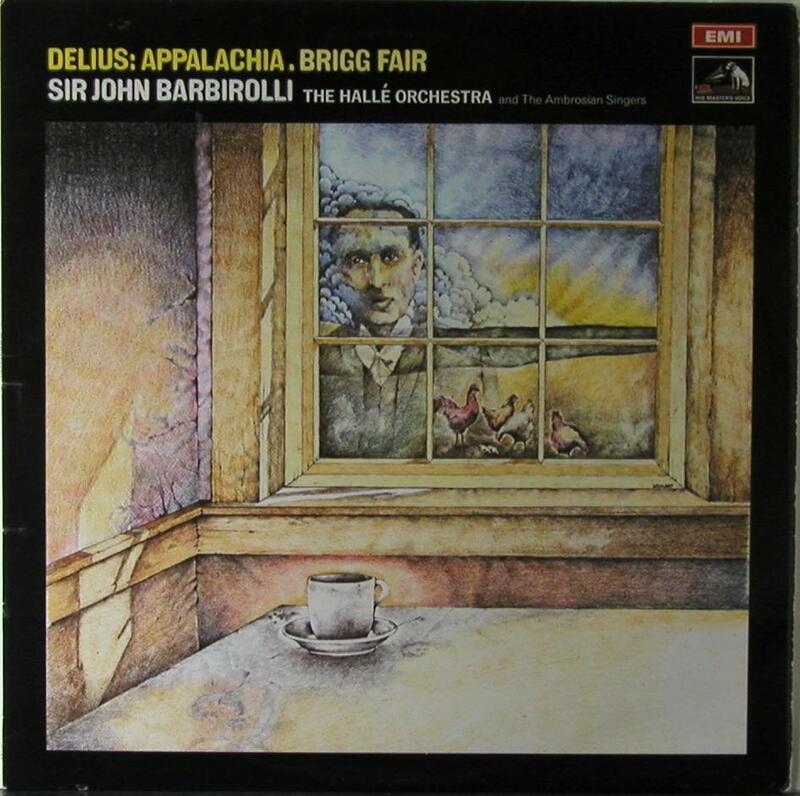 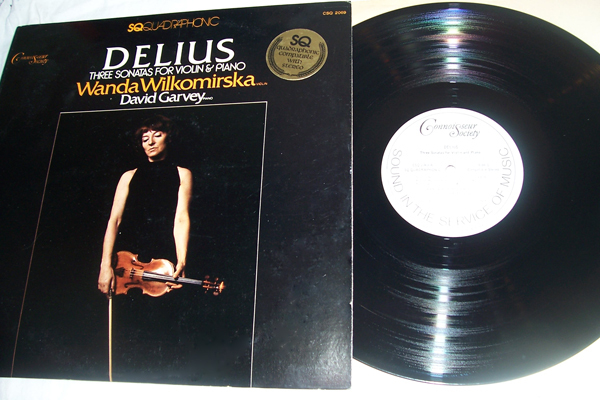 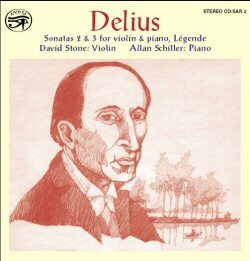 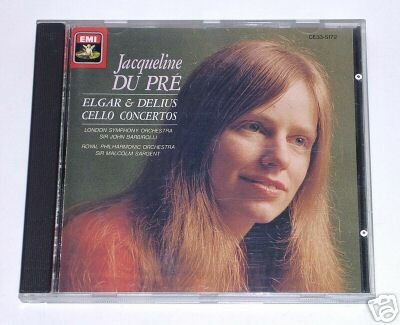 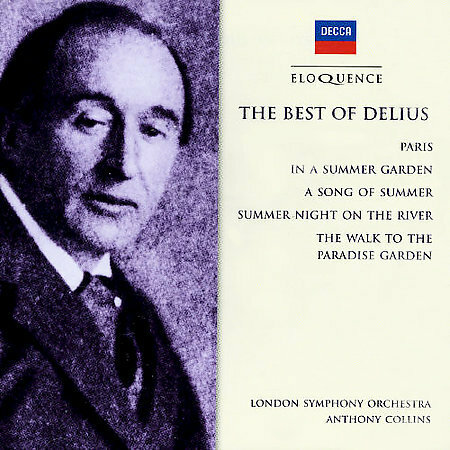 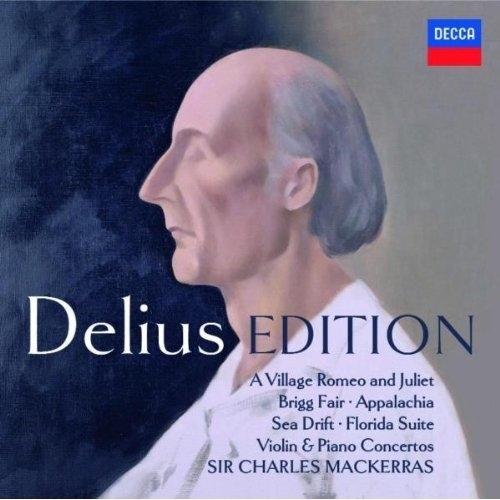 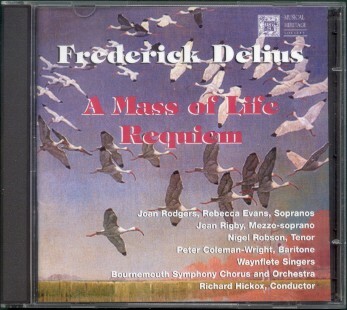 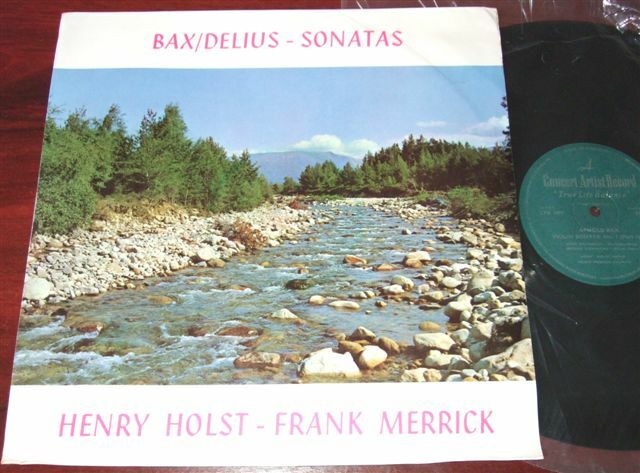 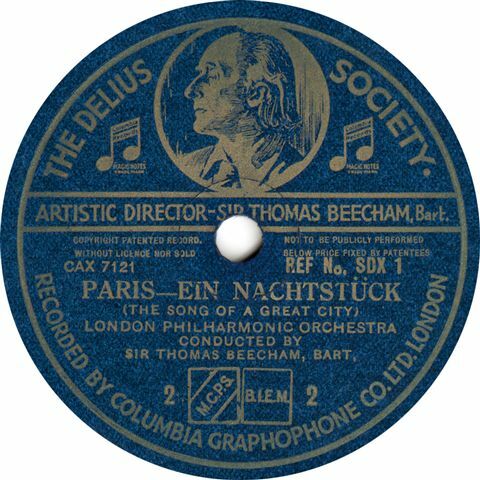 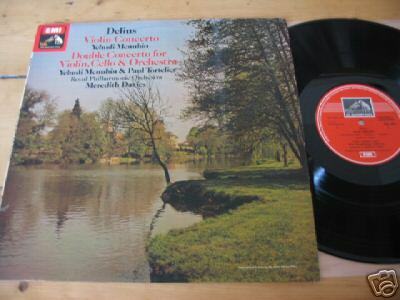 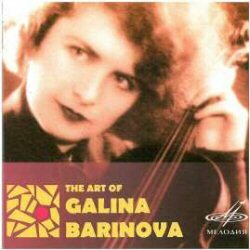 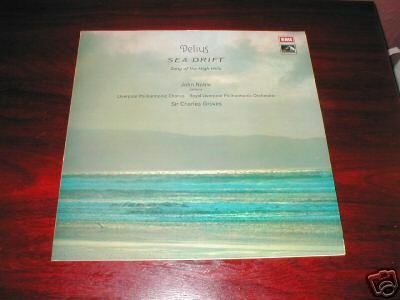 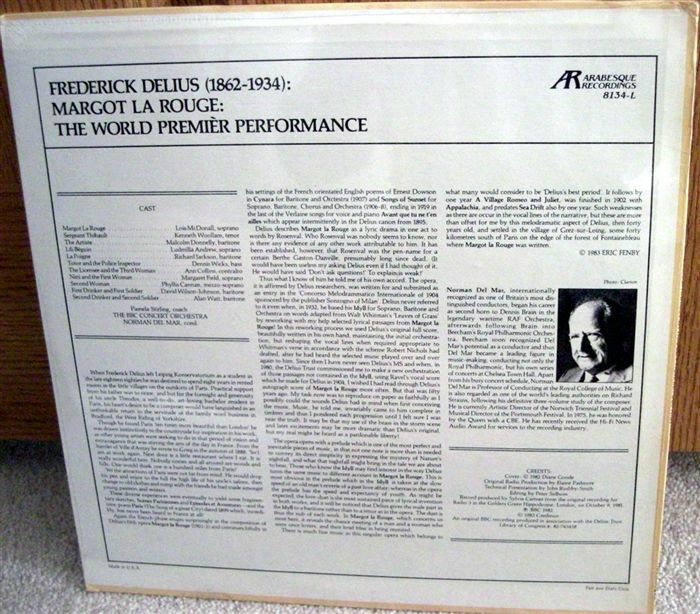 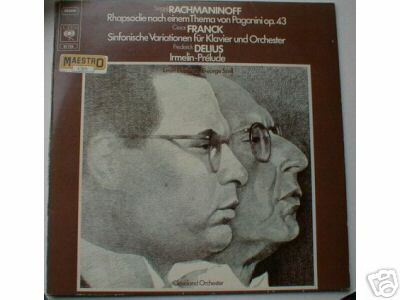 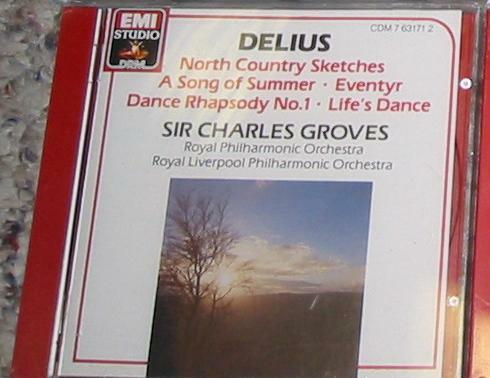 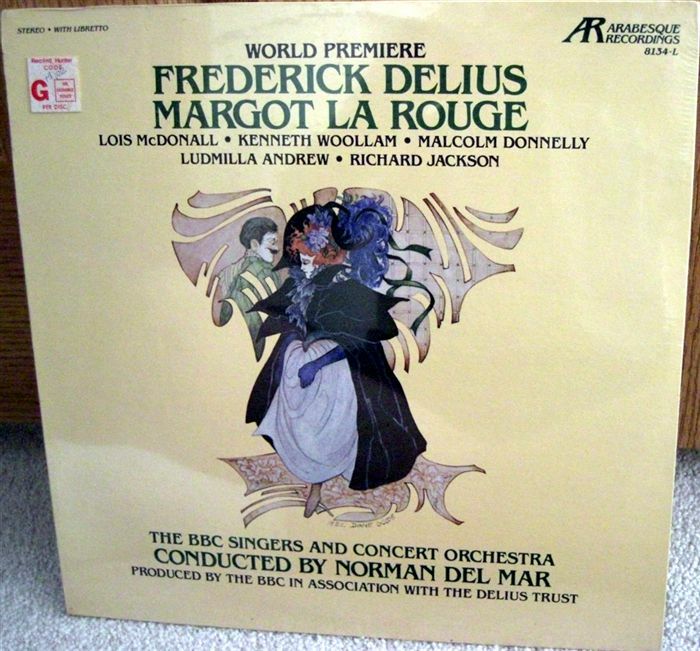 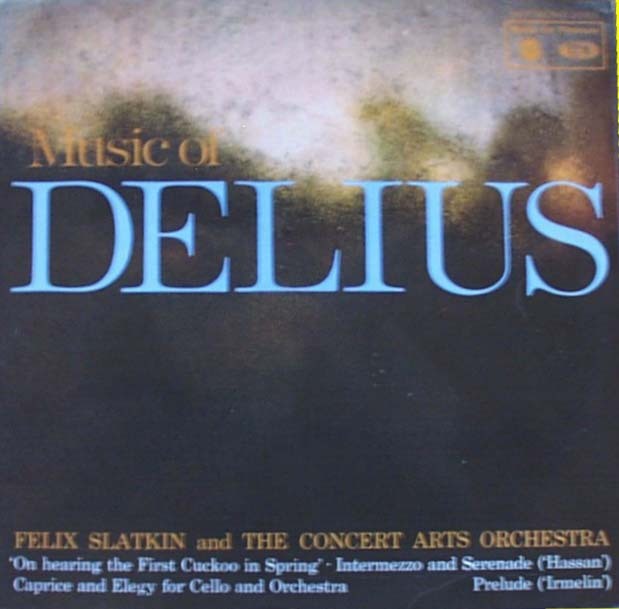 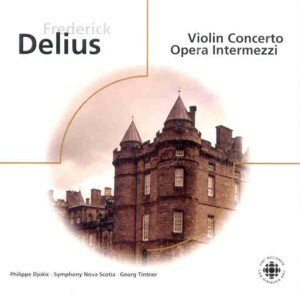 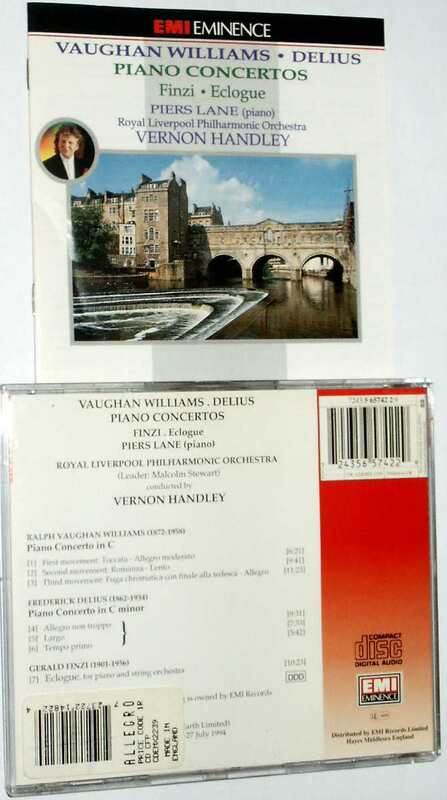 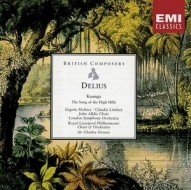 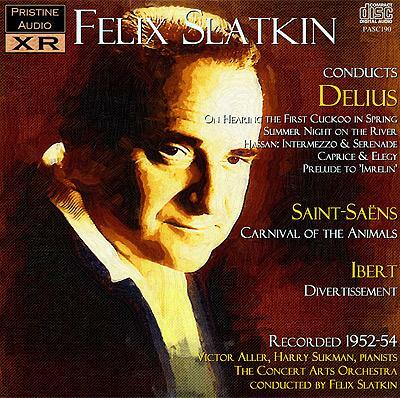 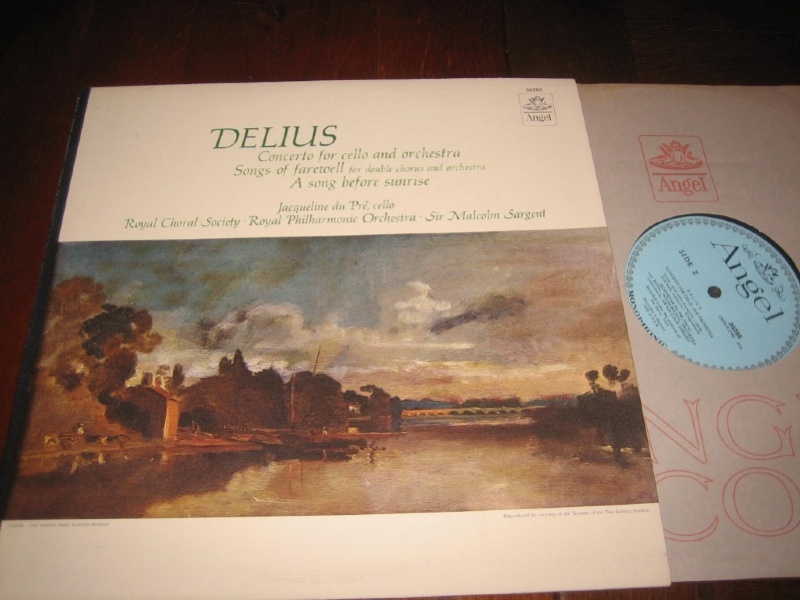 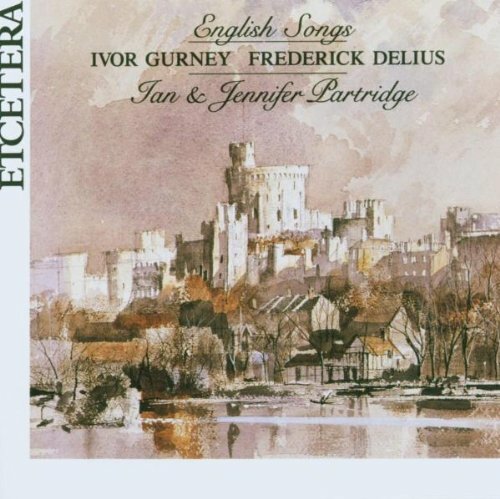 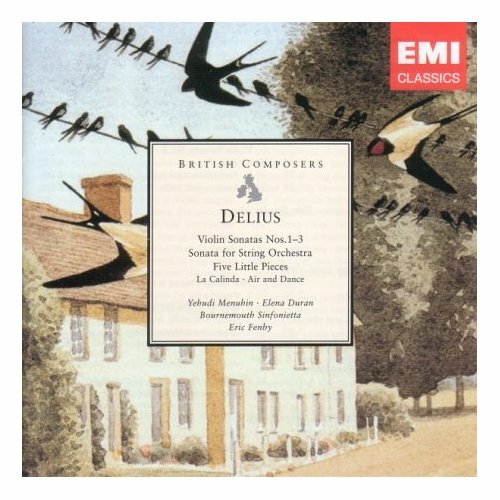 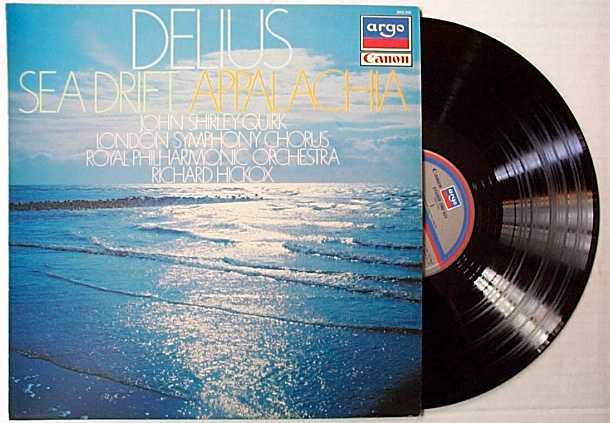 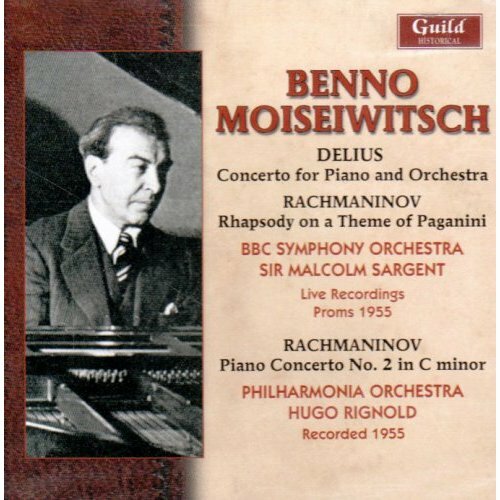 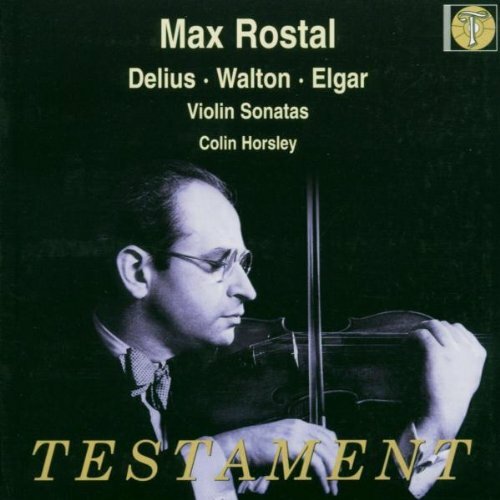 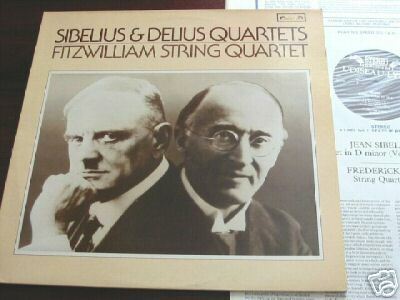 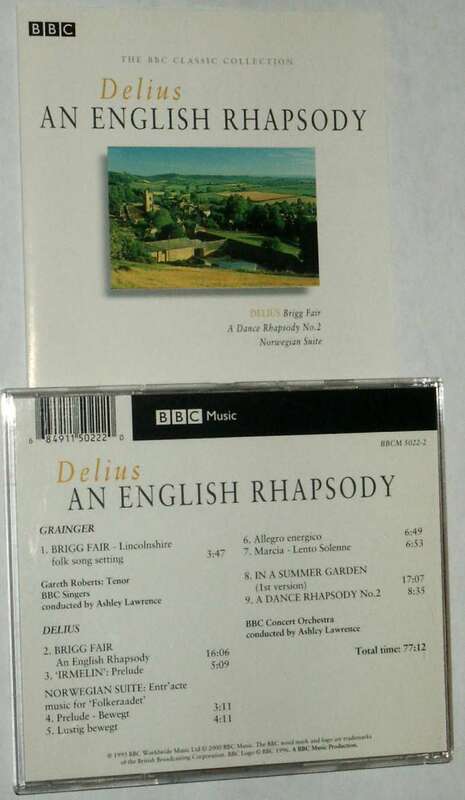 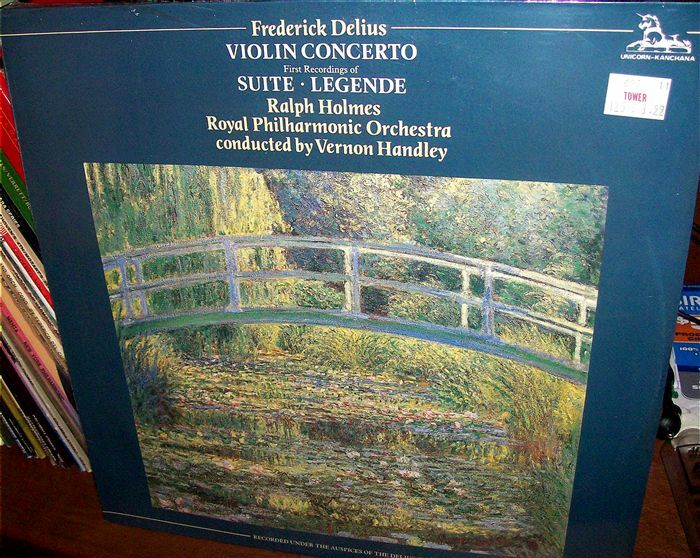 NOTE: The Classical Shop is a source for purchasing legal MP3 downloads of many Delius CD's that are now out of print. 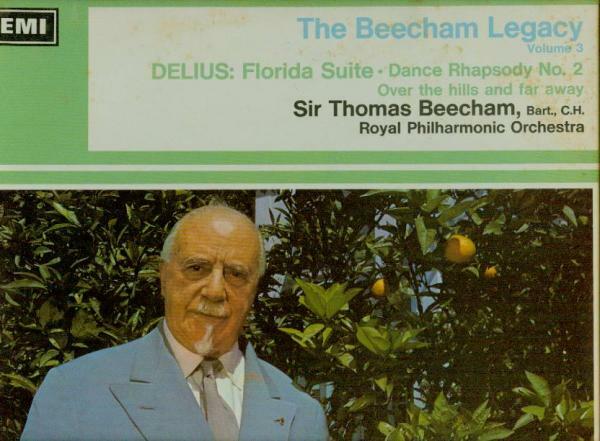 "The Beecham Collection Vol. 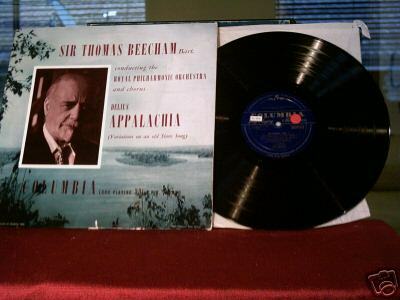 2"
"The Beecham Collection Vol. 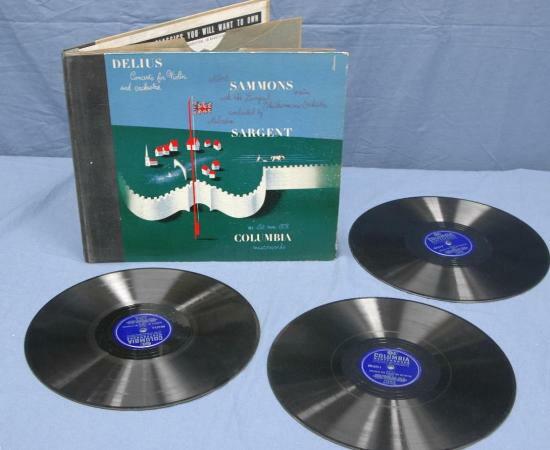 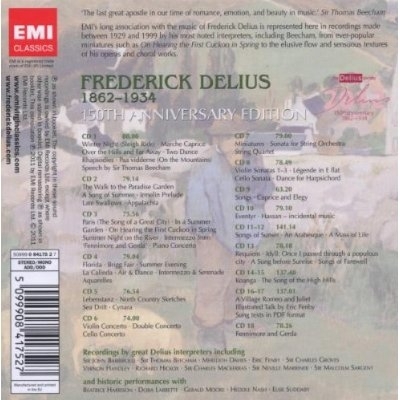 3"
"Delius Centenary Edition, Volume 1"
"Delius Centenary Edition, Volume 2"
"Music of Delius - Volume 1"
"Music of Delius - Volume 2"
and Delius' orchestration of Grieg's "Norwegian Bridal Procession"
"While Spring and Summer Sang"
Note: Some items appear on the Dutton Labs CDs in cleaner sound. 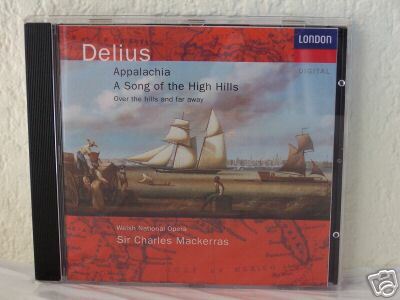 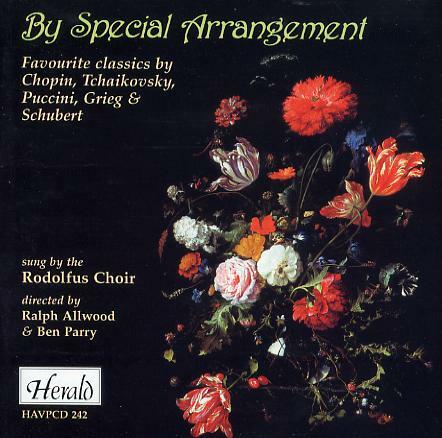 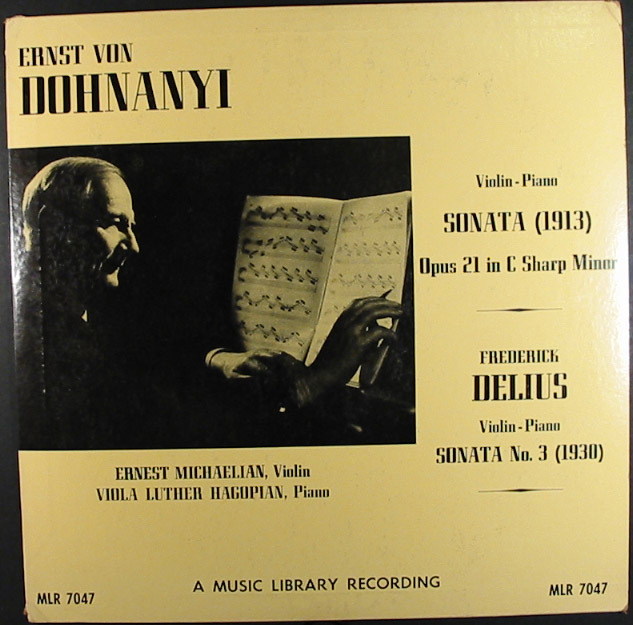 Additional selections appear on the NAXOS Historical Series (2000). 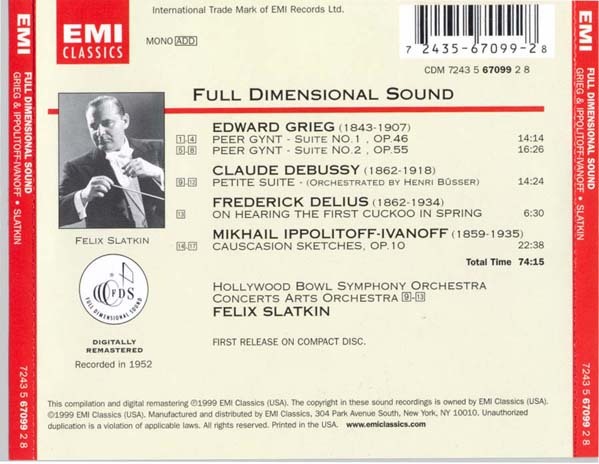 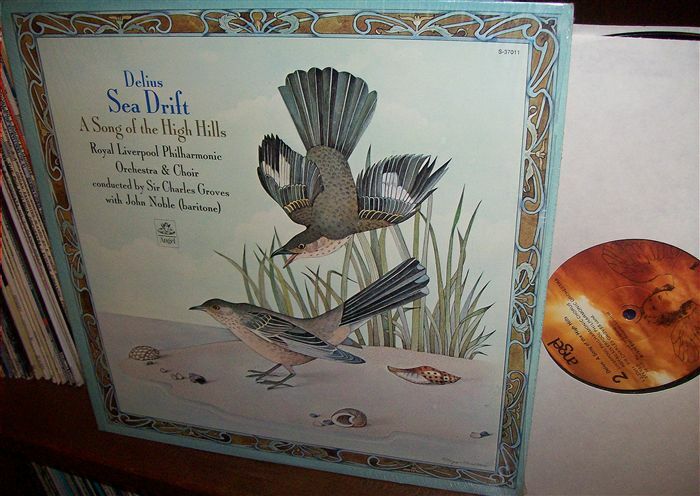 Note: Some items appear on the Dutton & EMI CDs in cleaner sound. 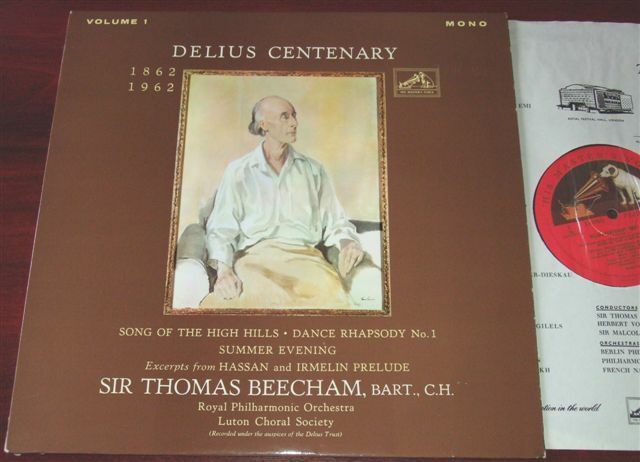 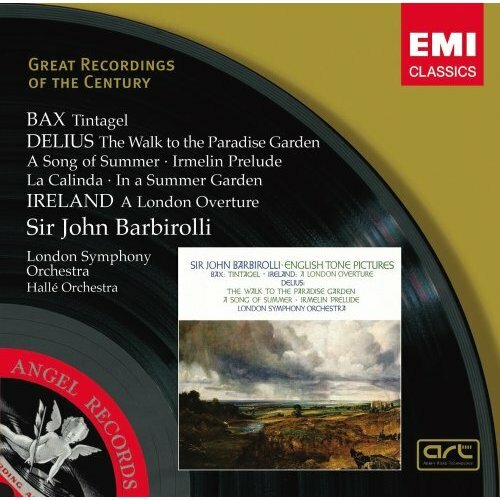 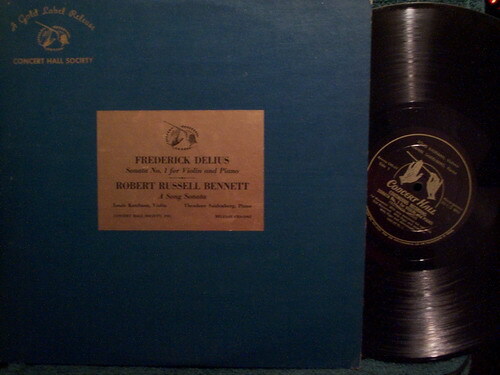 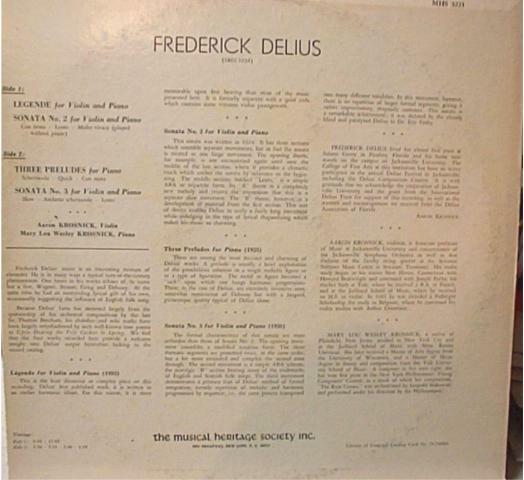 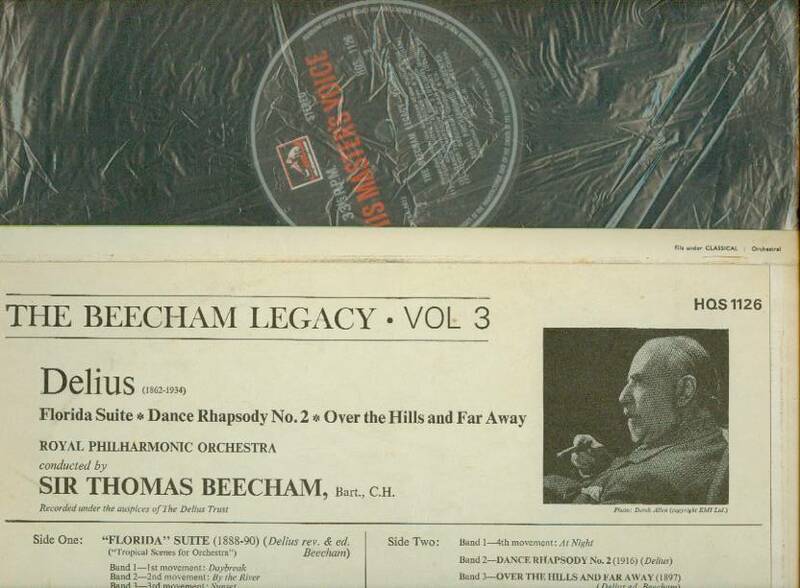 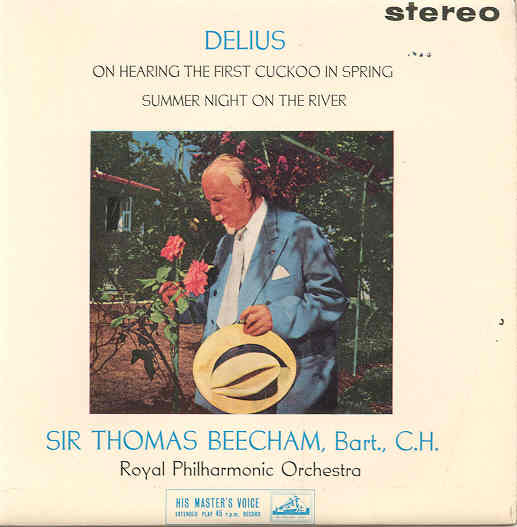 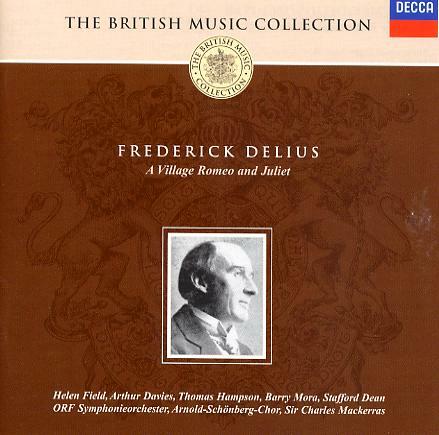 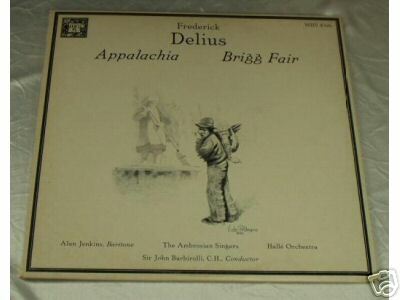 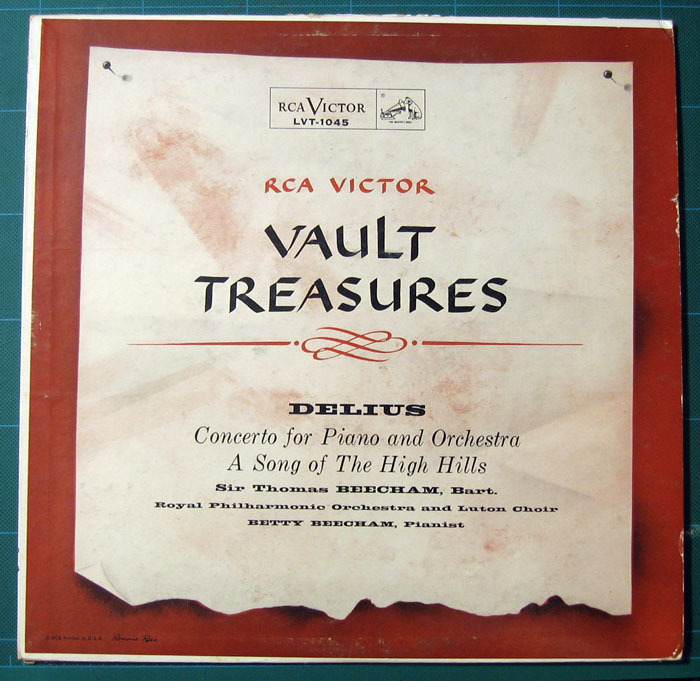 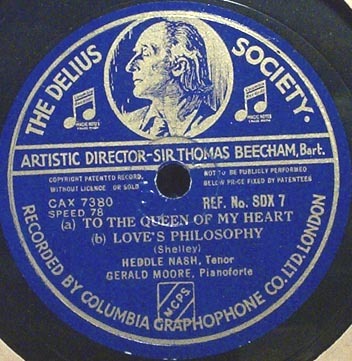 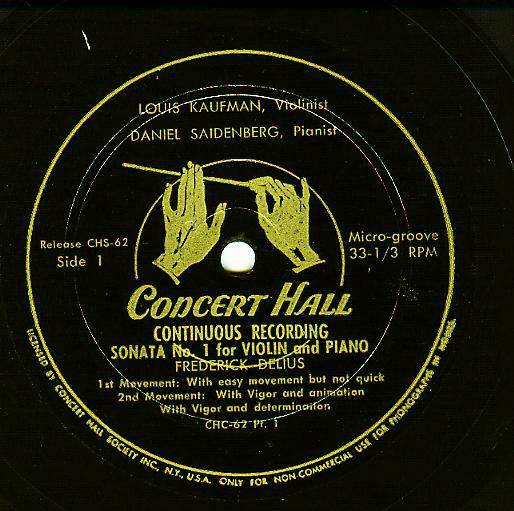 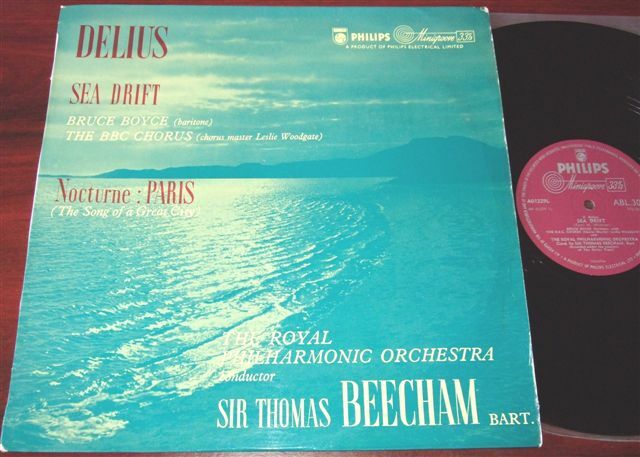 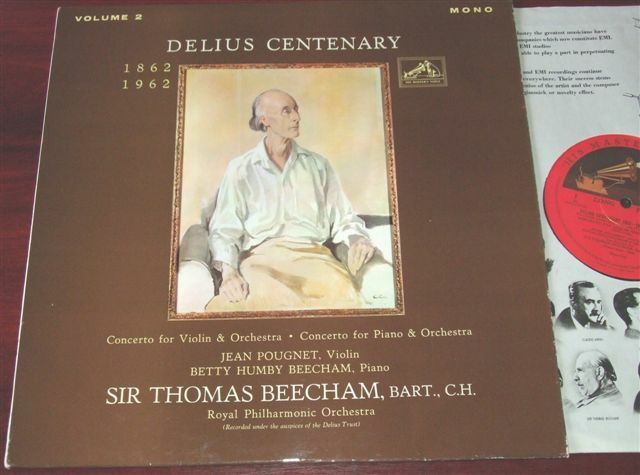 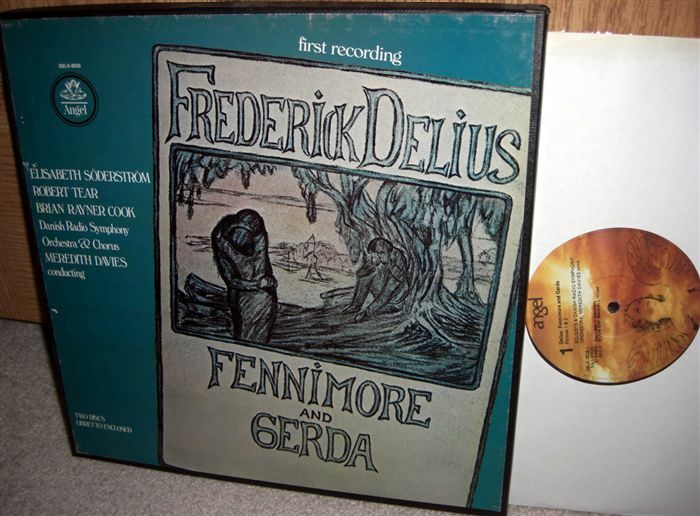 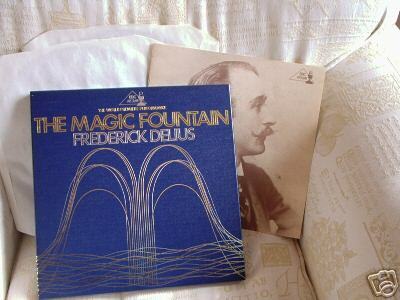 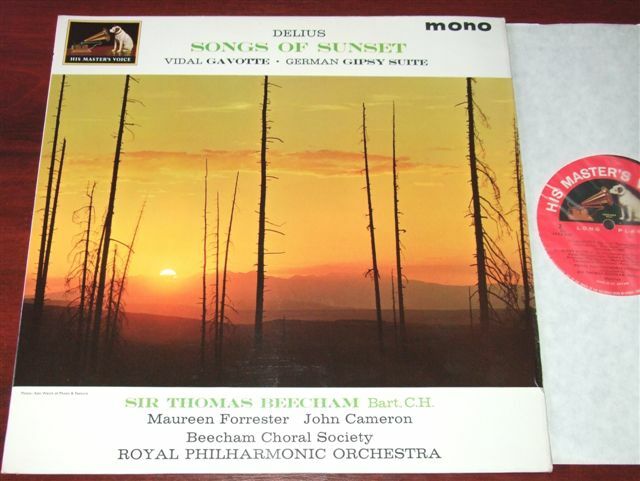 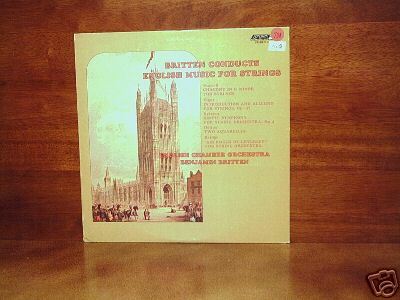 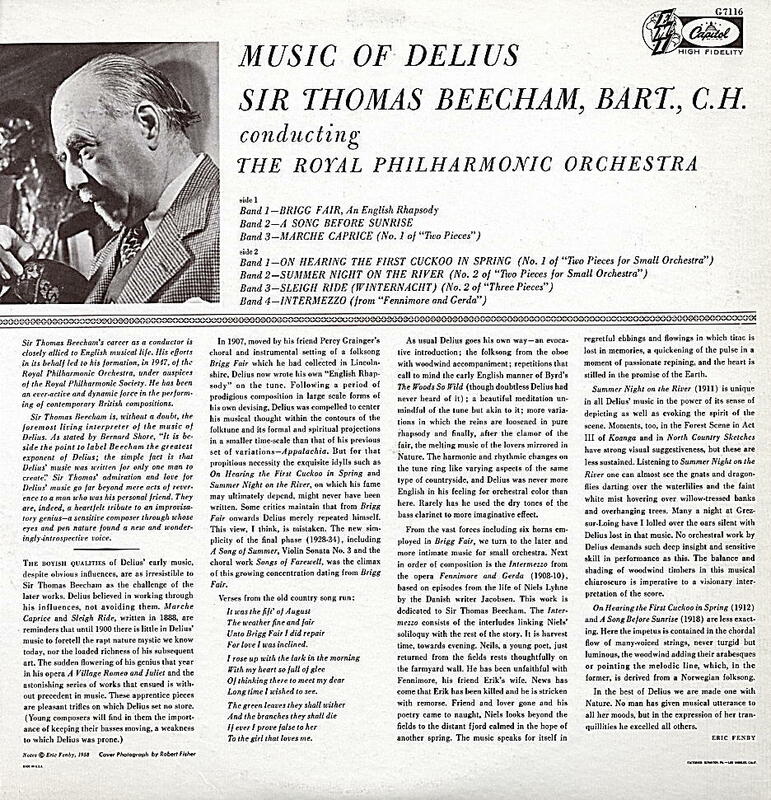 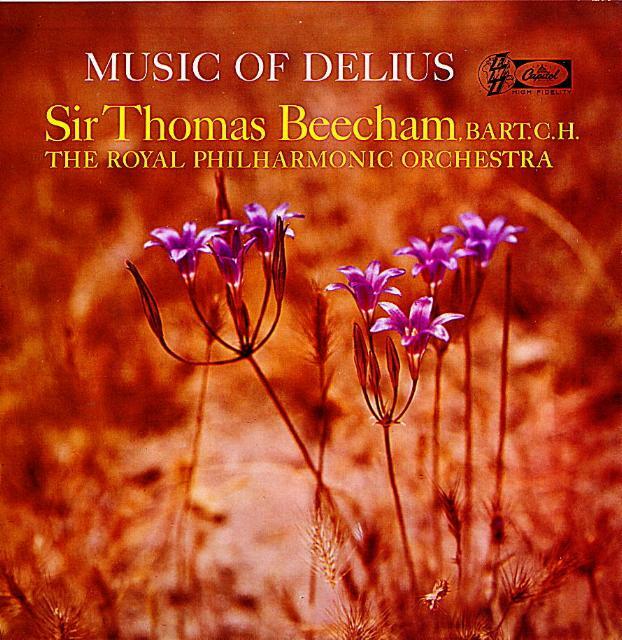 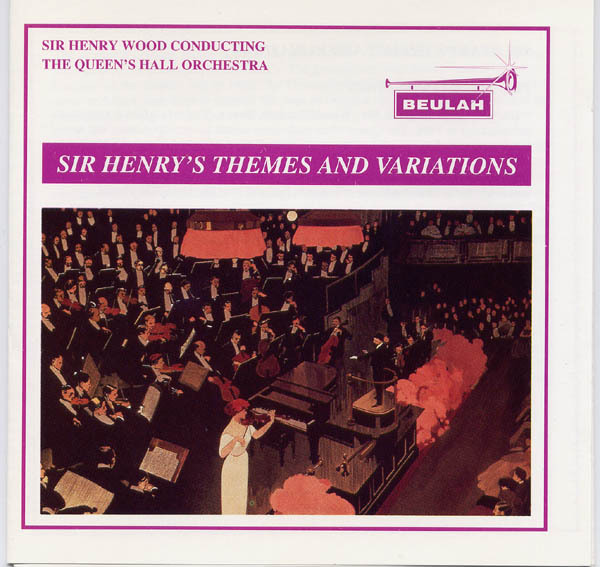 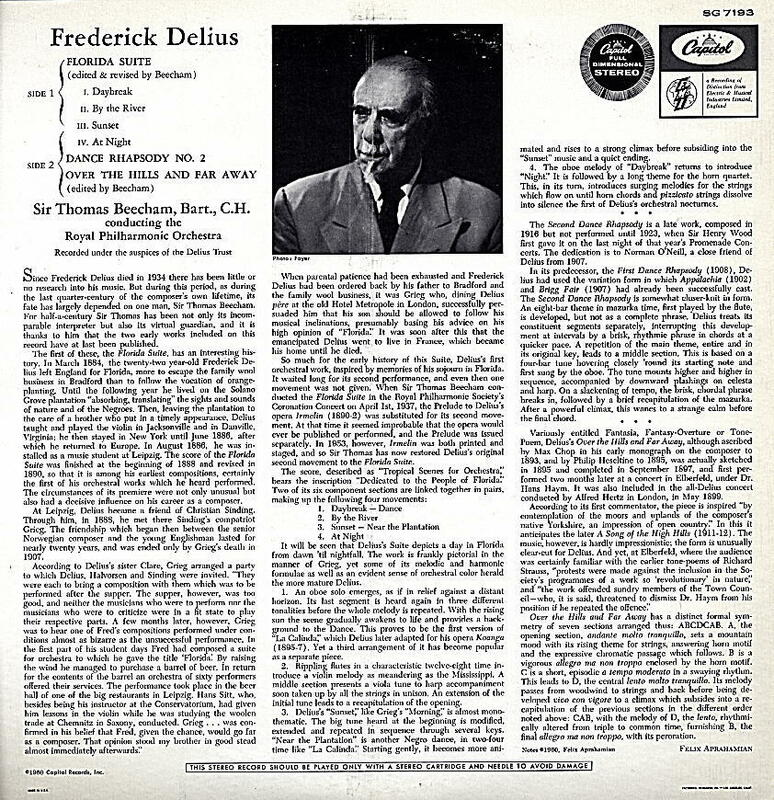 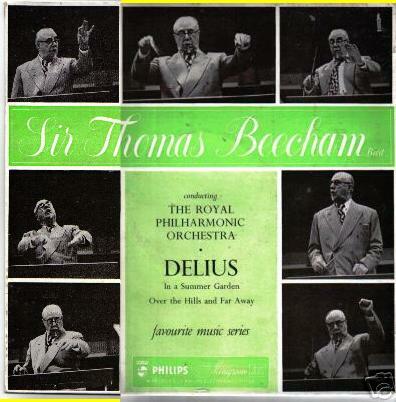 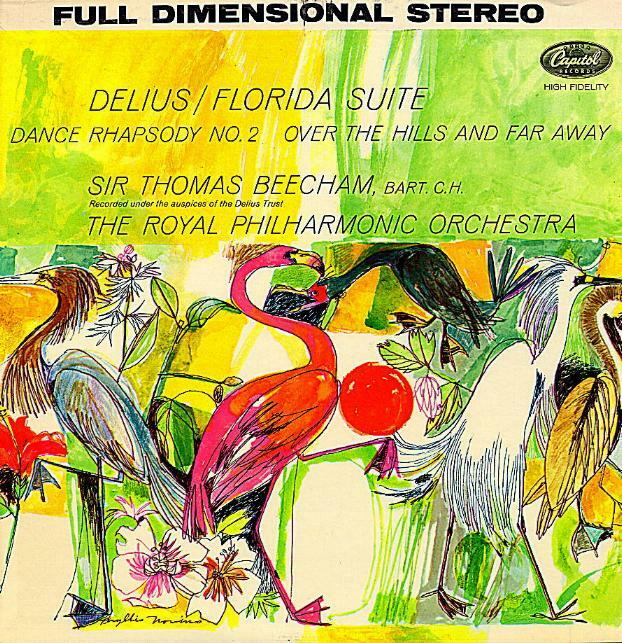 "The Complete Beecham Delius Columbia/Sony Recordings"
"The British Music Collection: Frederick Delius"